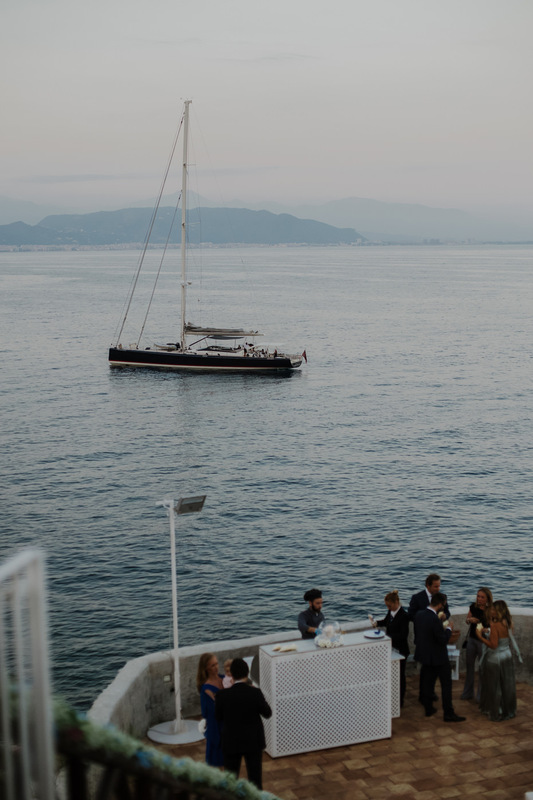 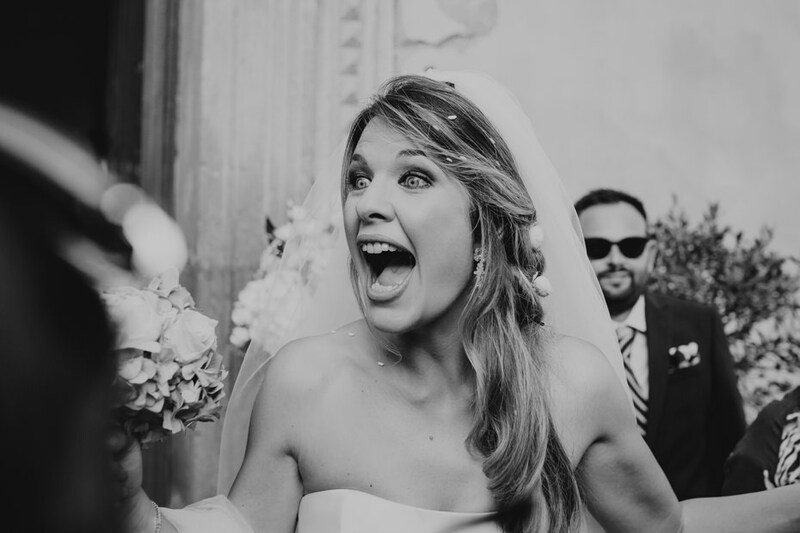 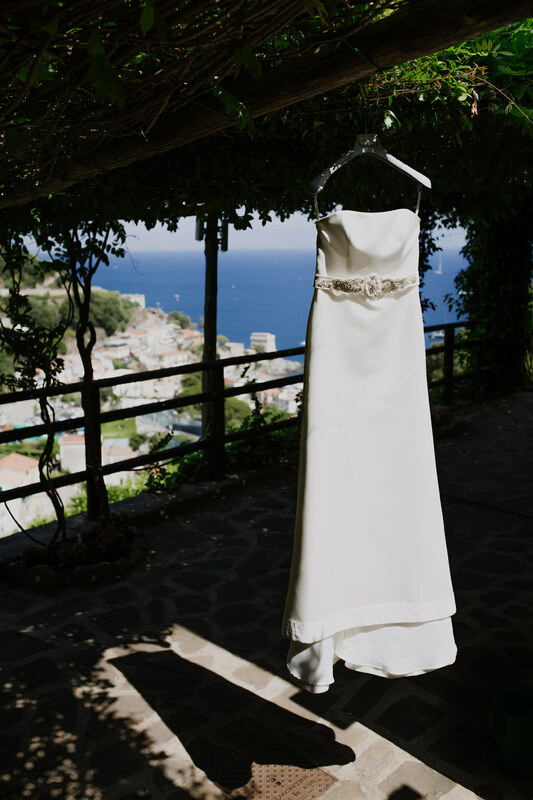 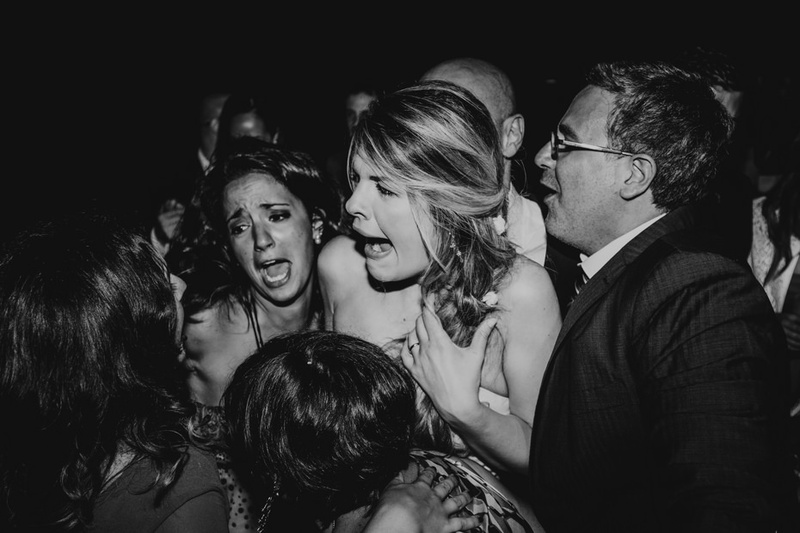 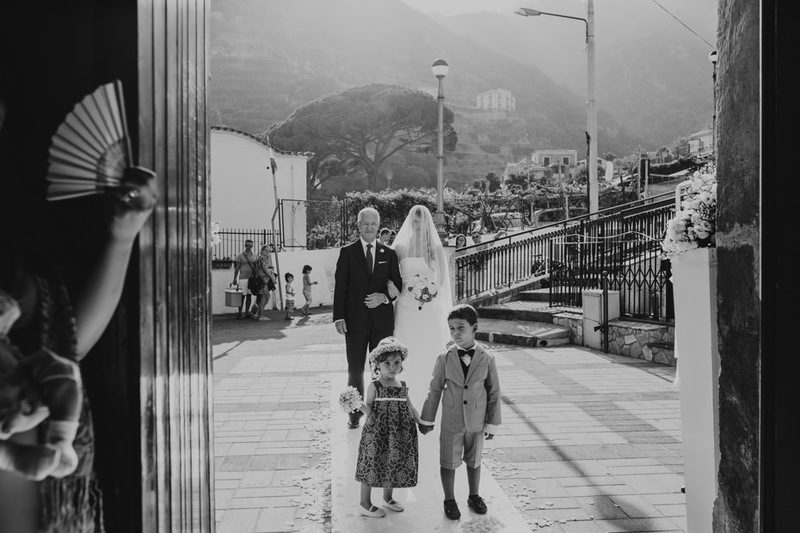 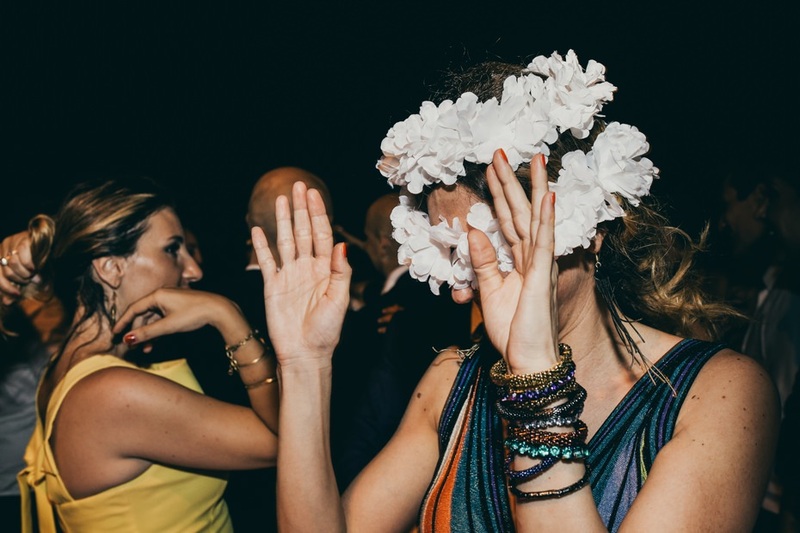 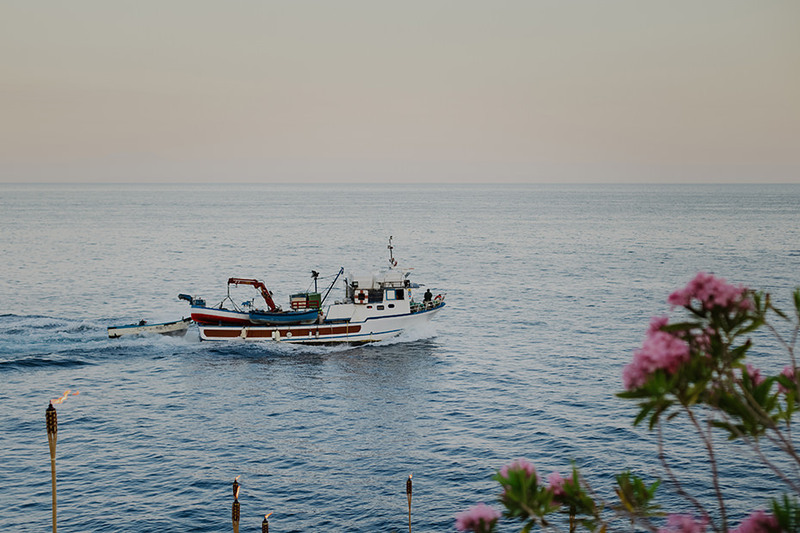 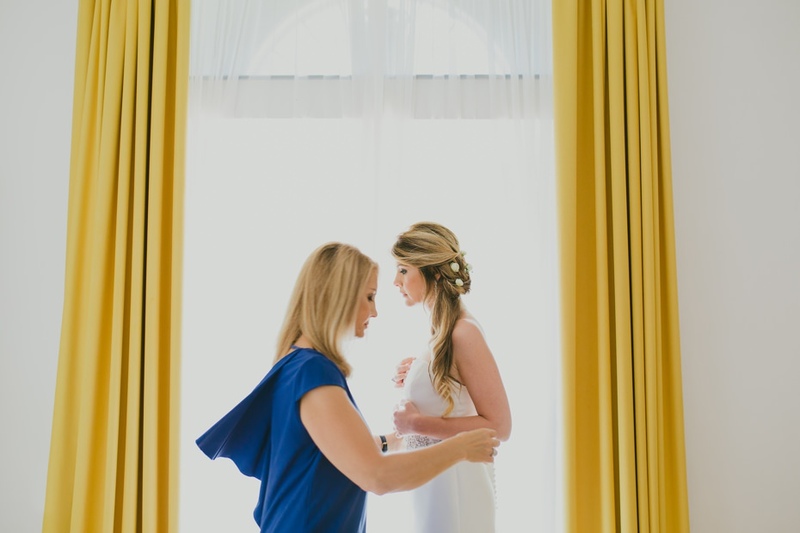 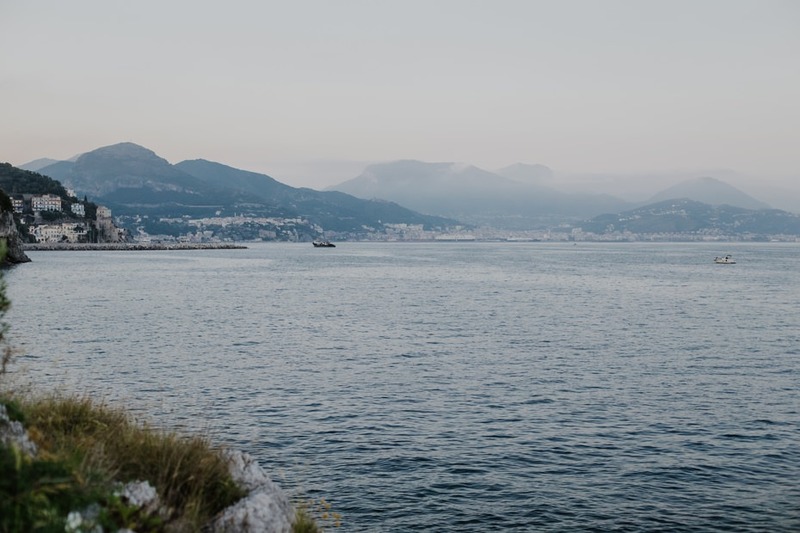 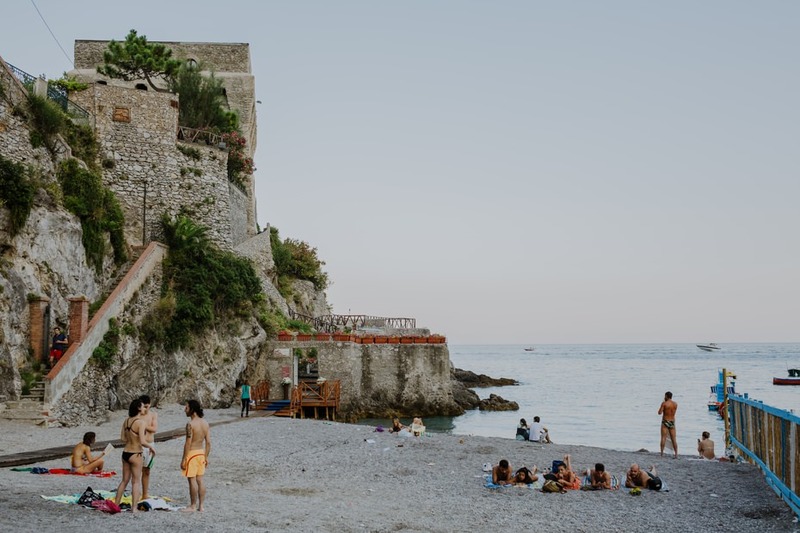 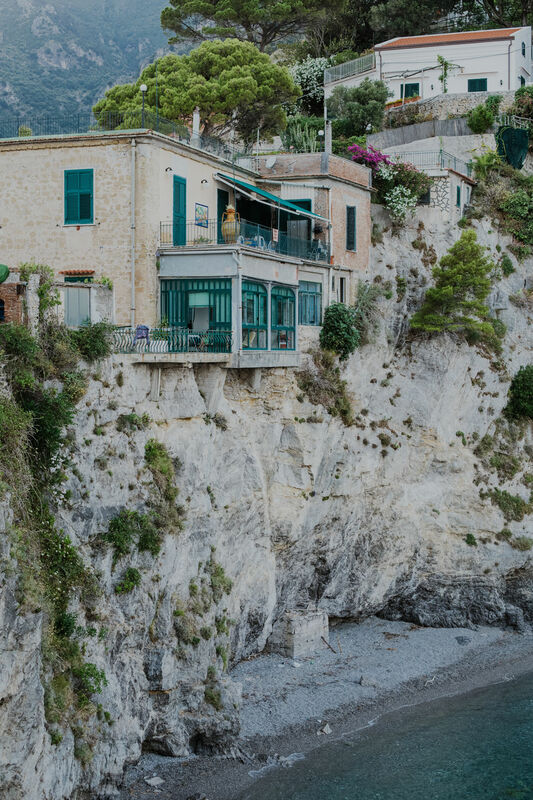 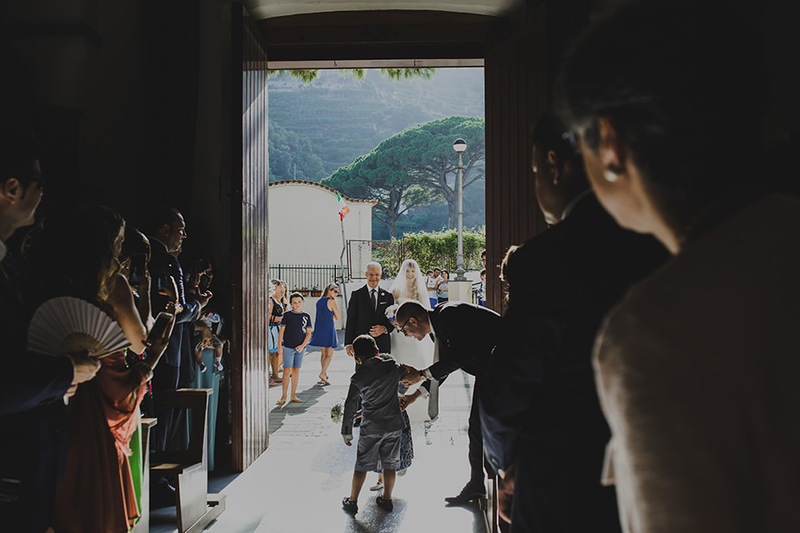 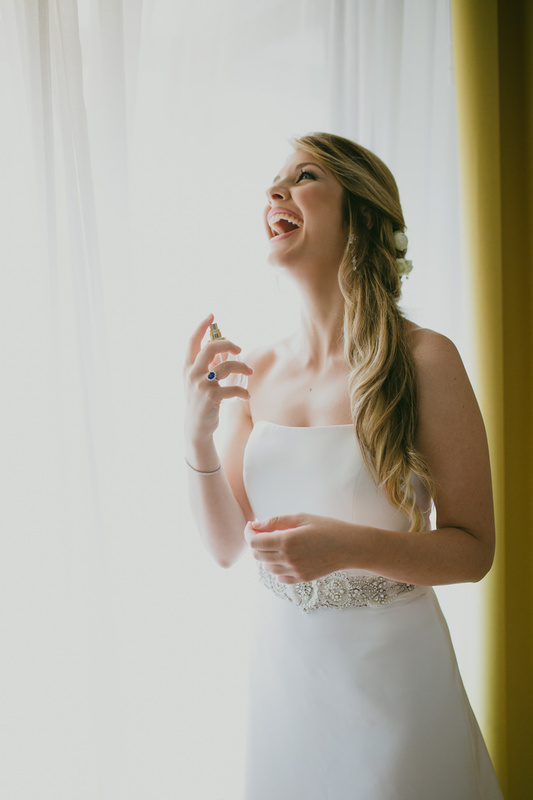 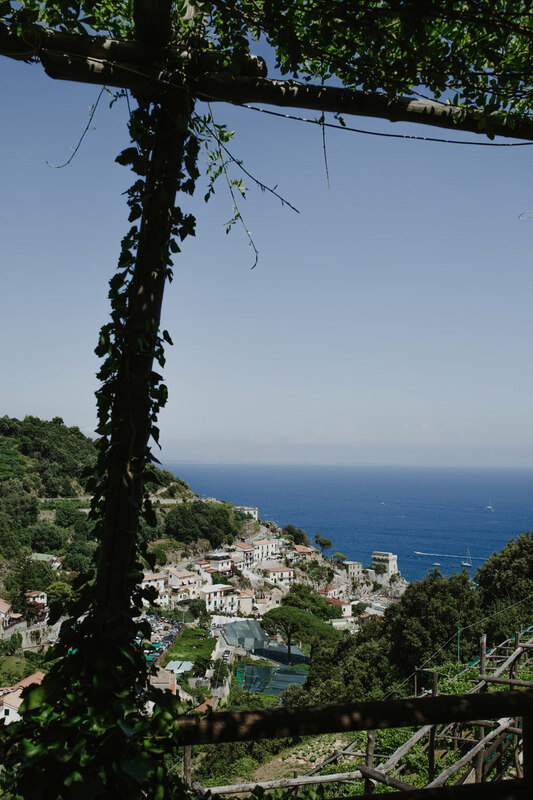 Every time I photograph weddings in Amalfi Coast my heart leaps up. 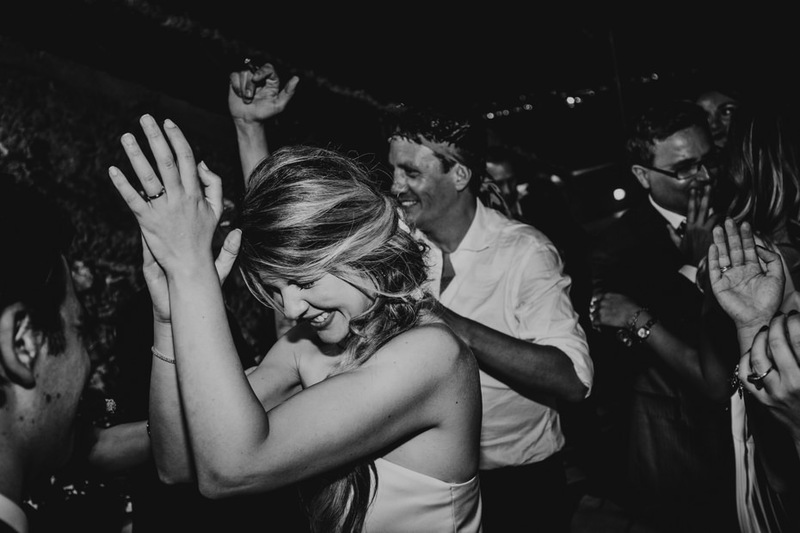 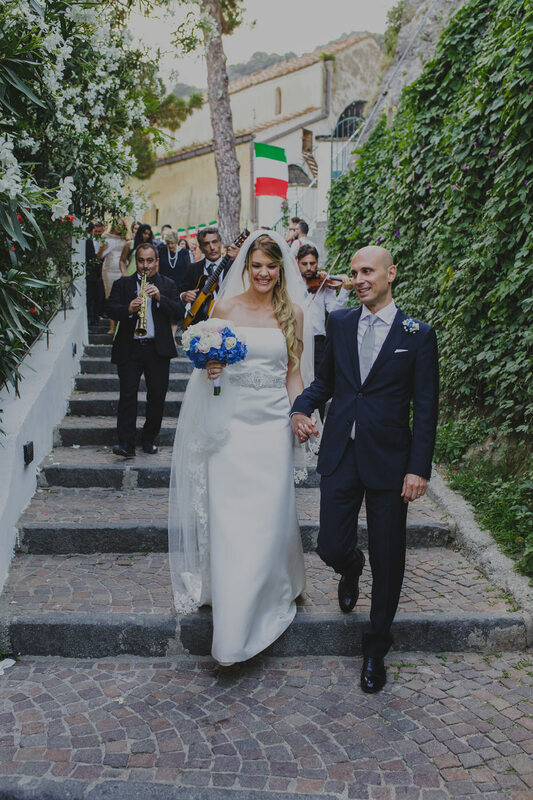 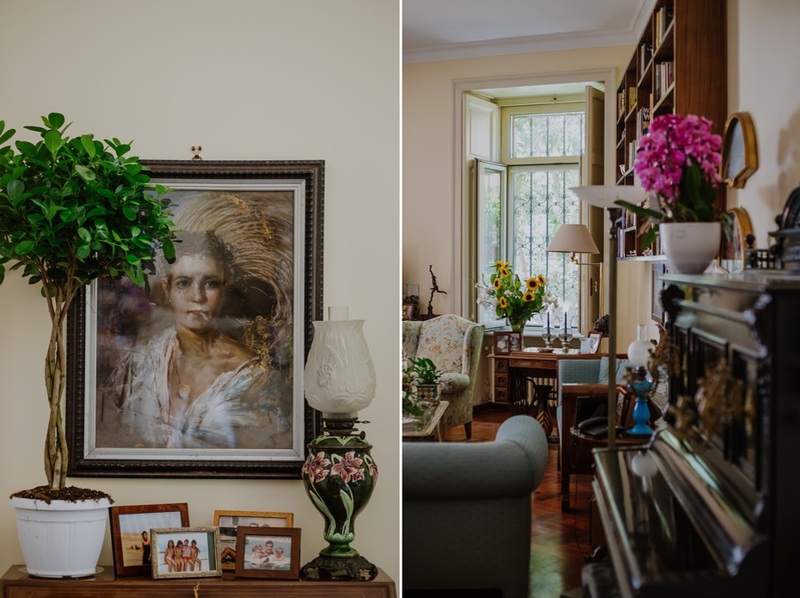 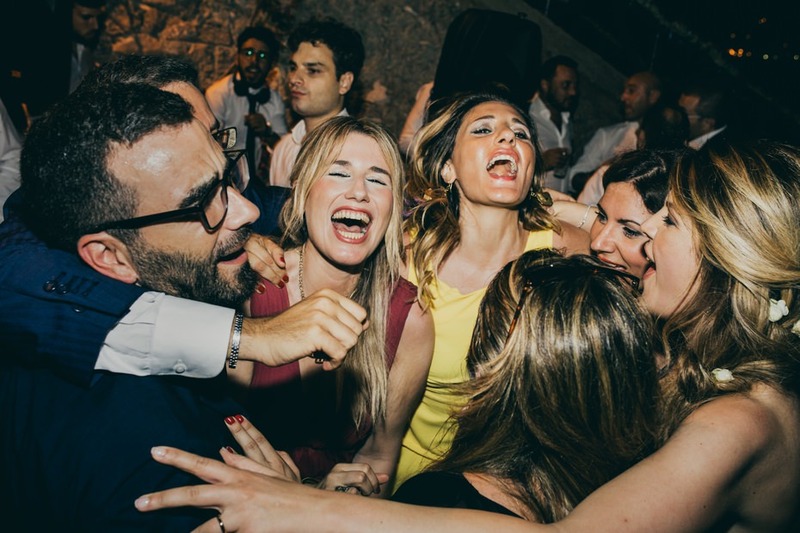 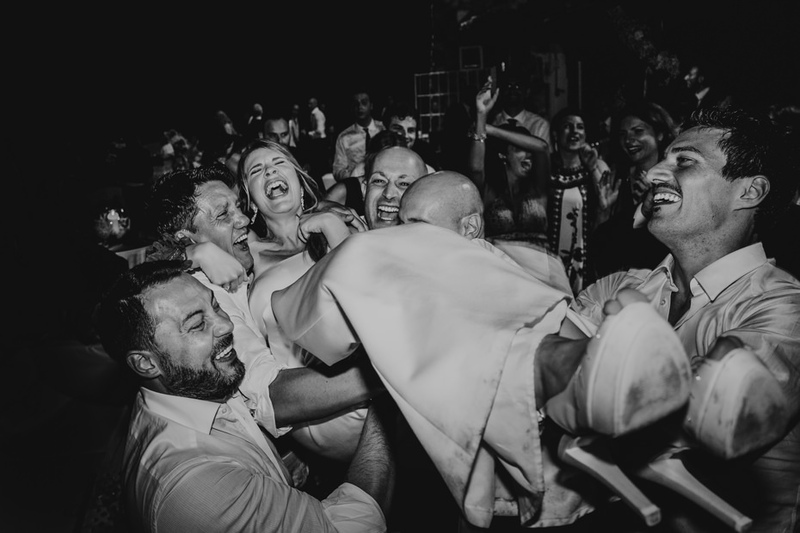 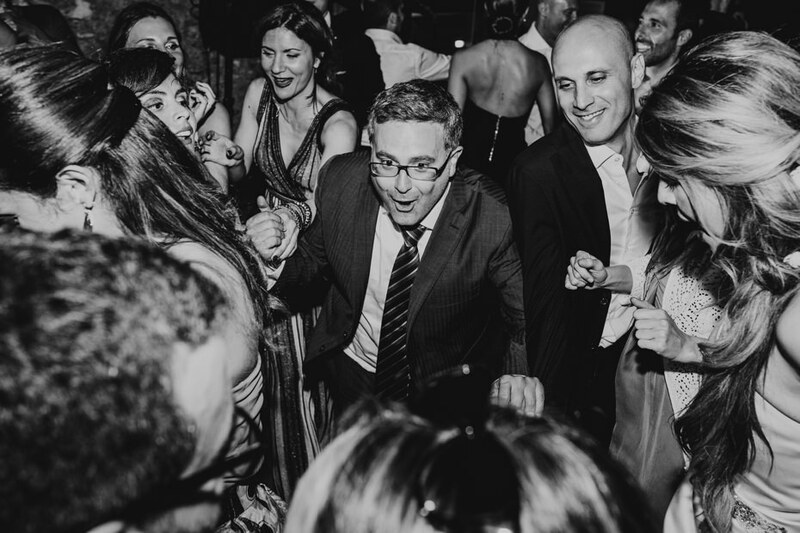 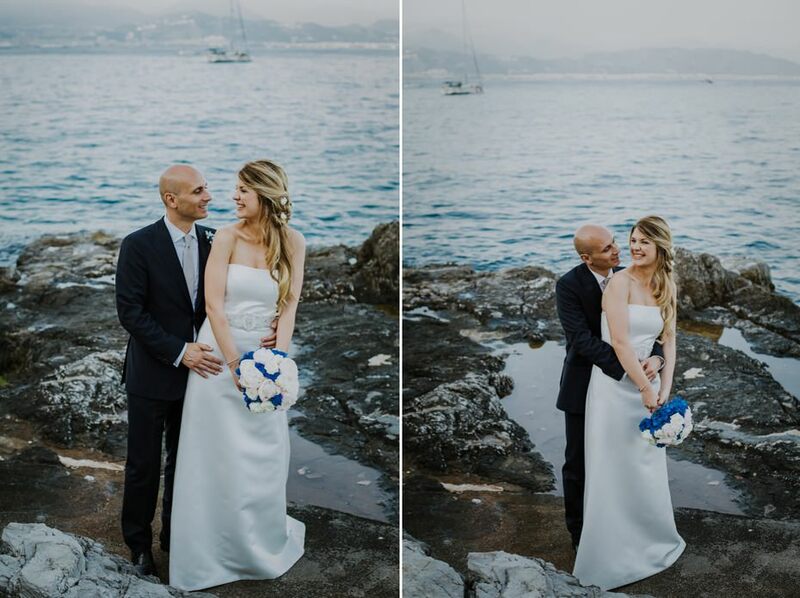 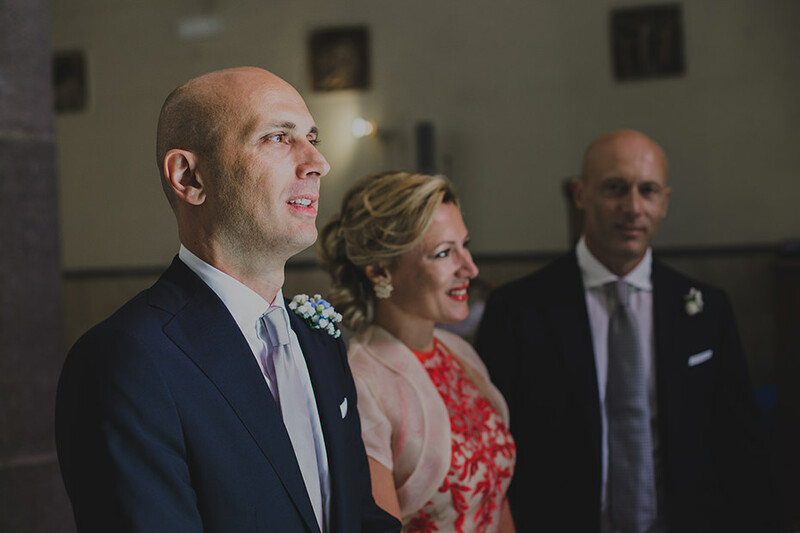 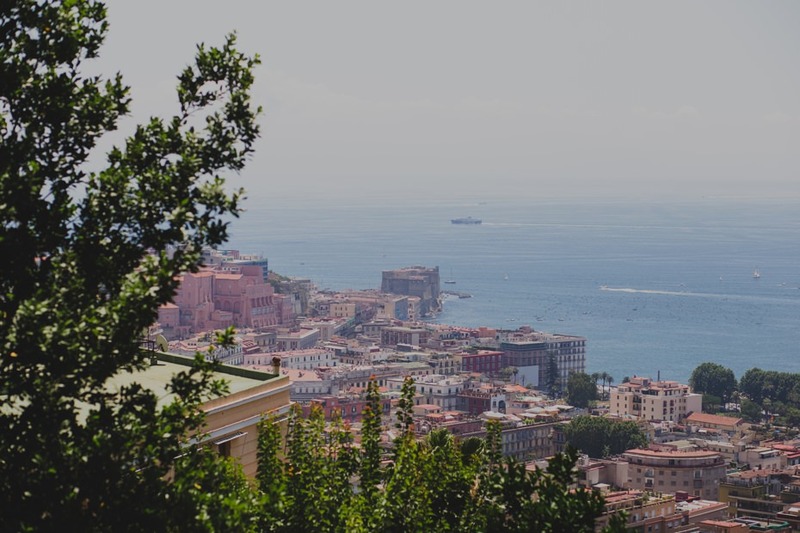 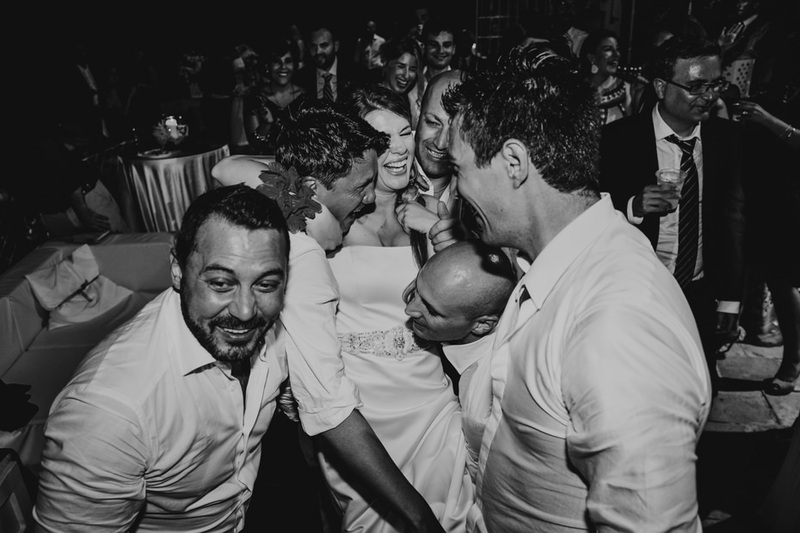 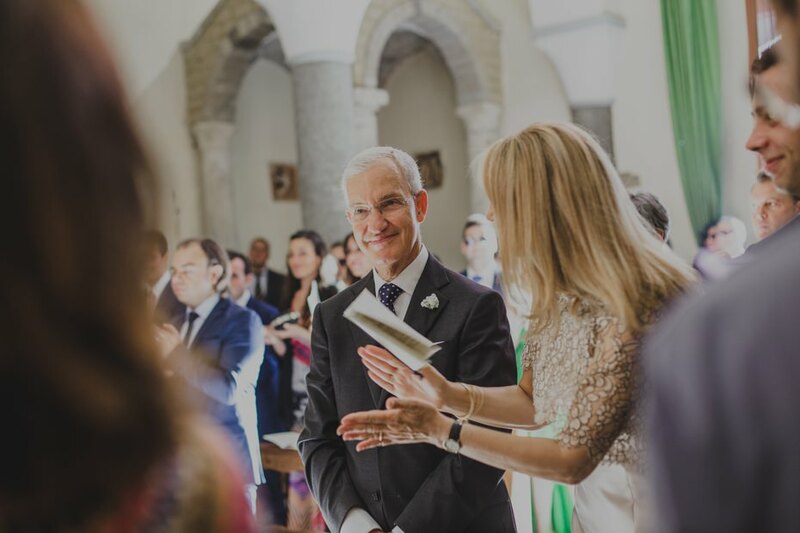 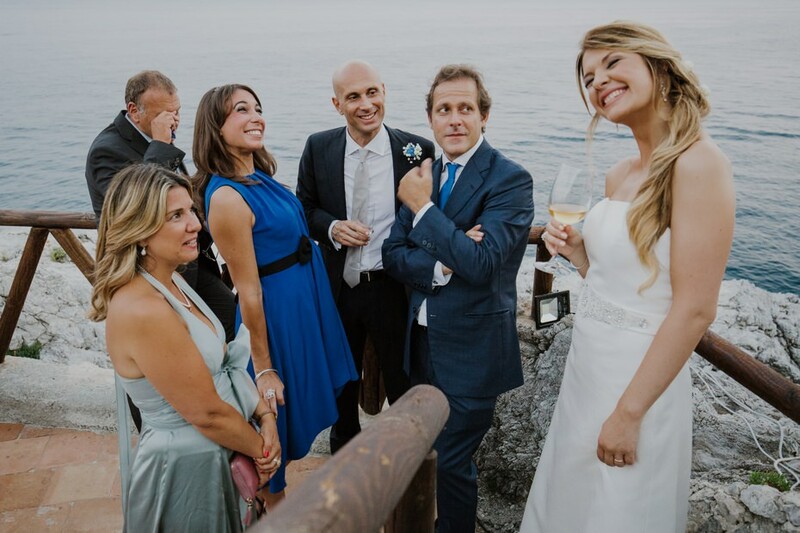 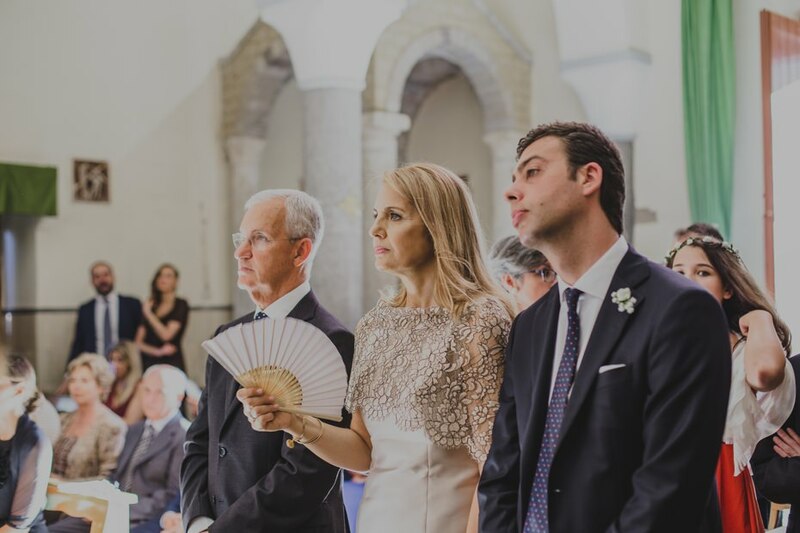 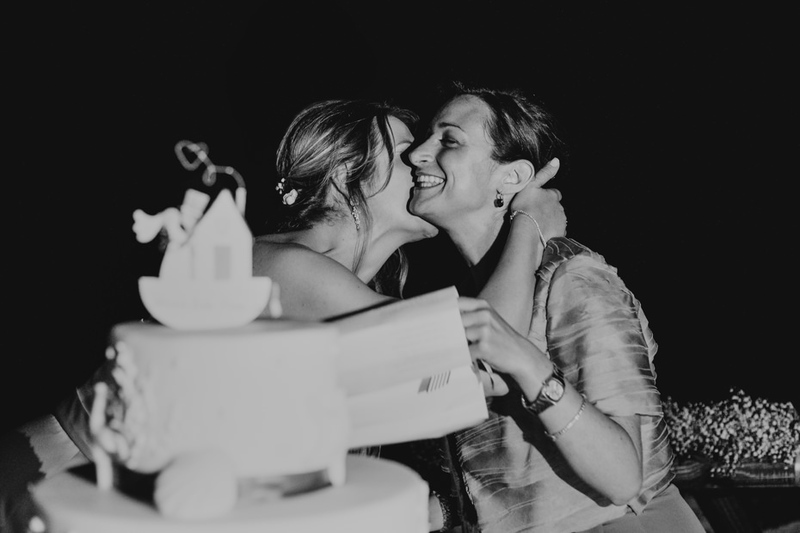 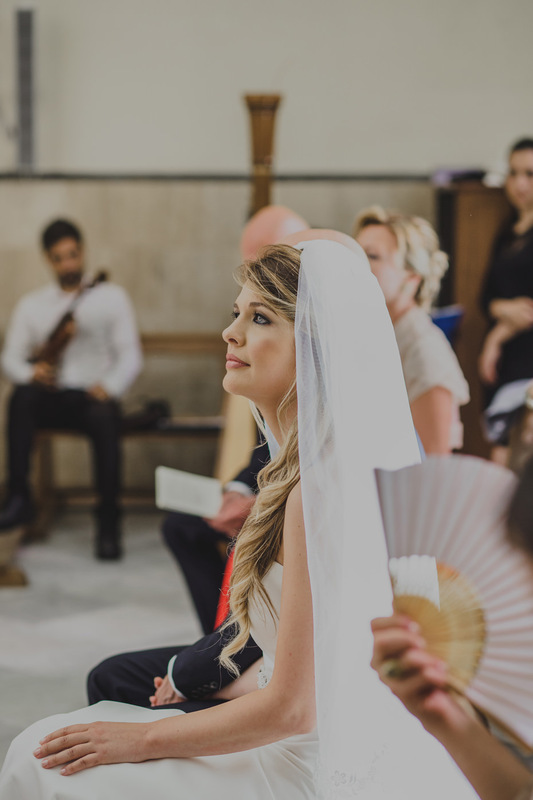 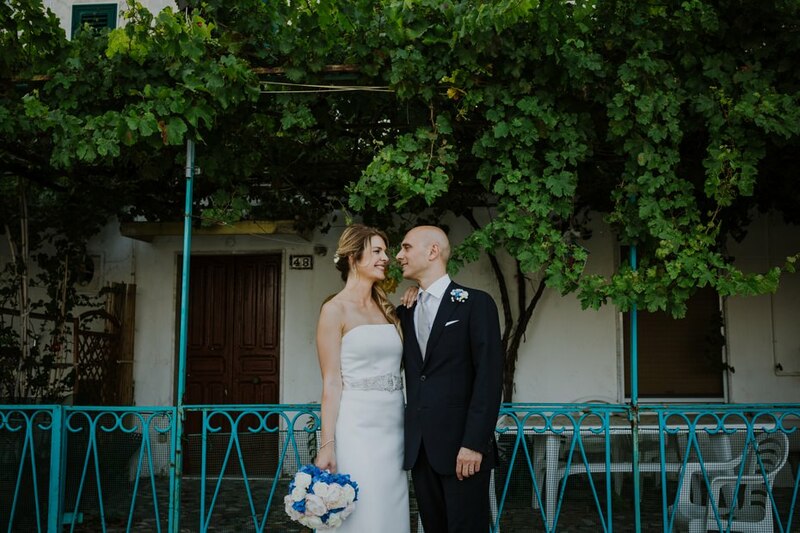 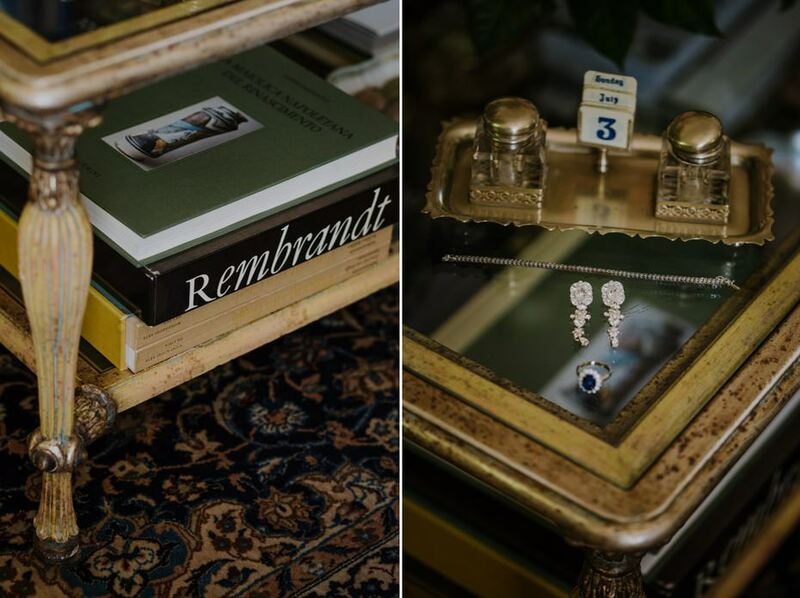 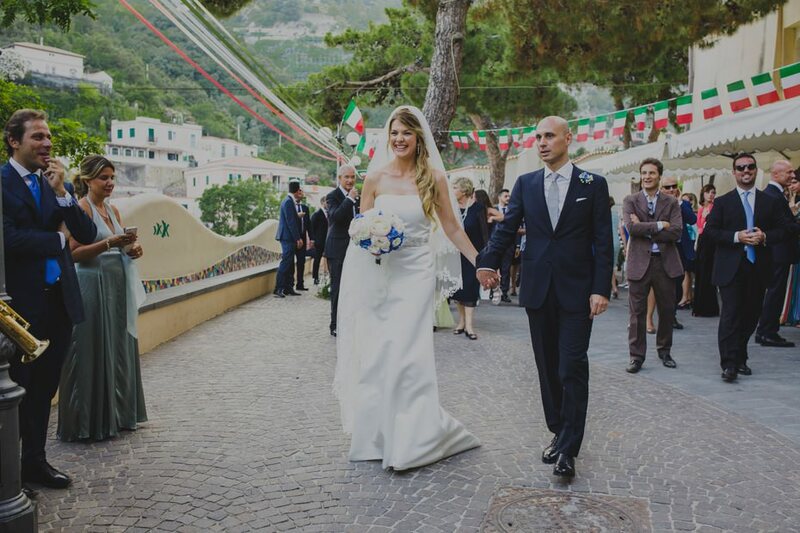 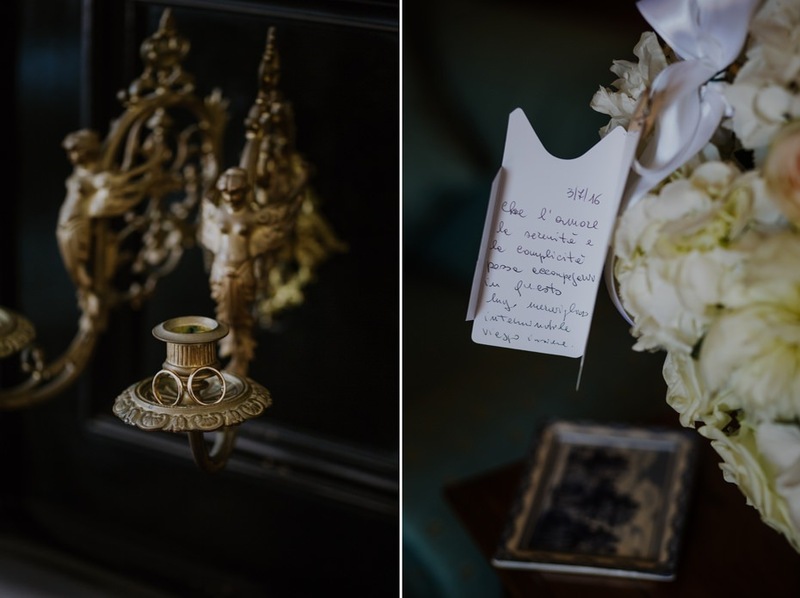 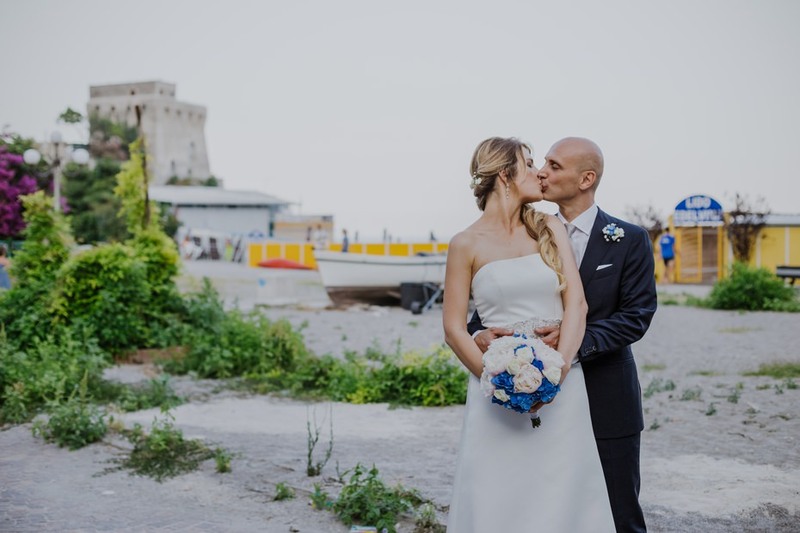 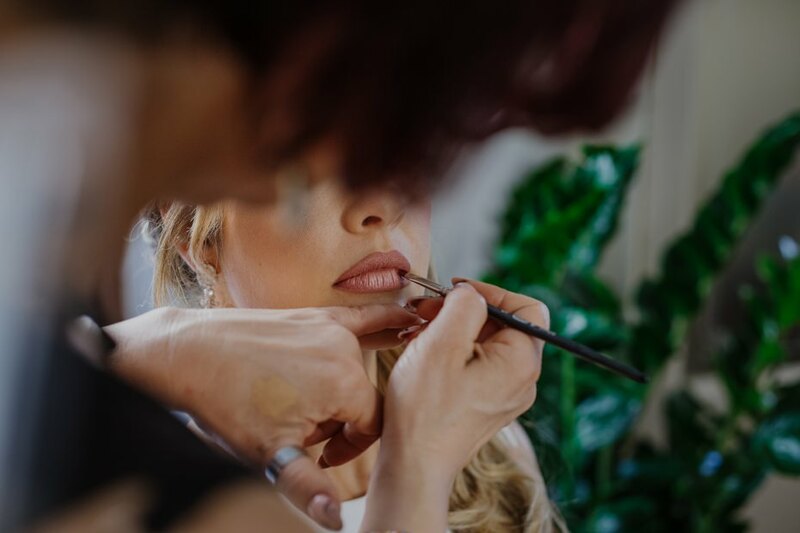 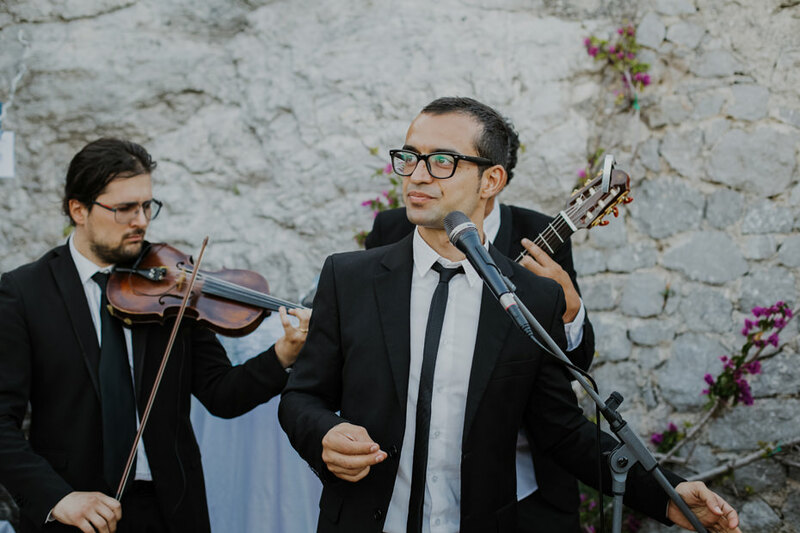 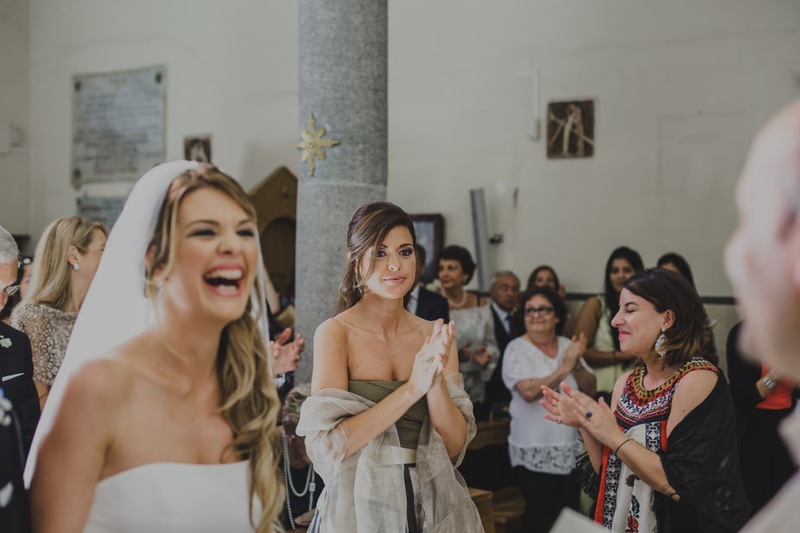 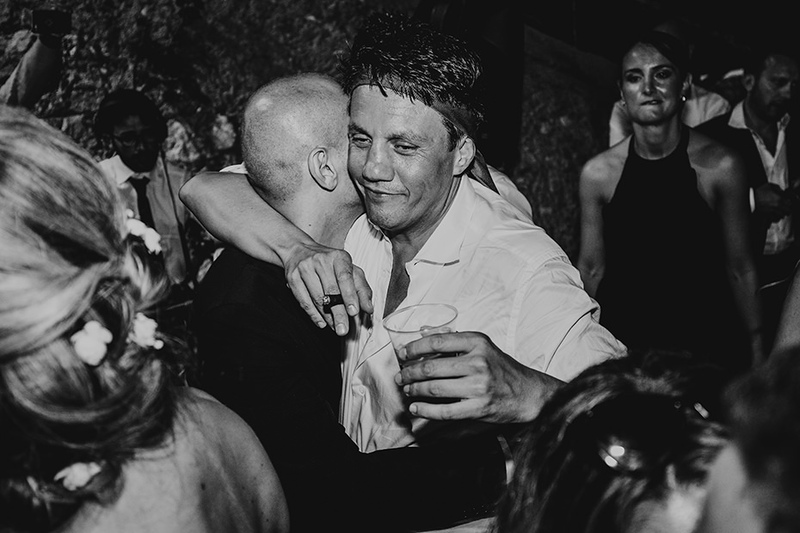 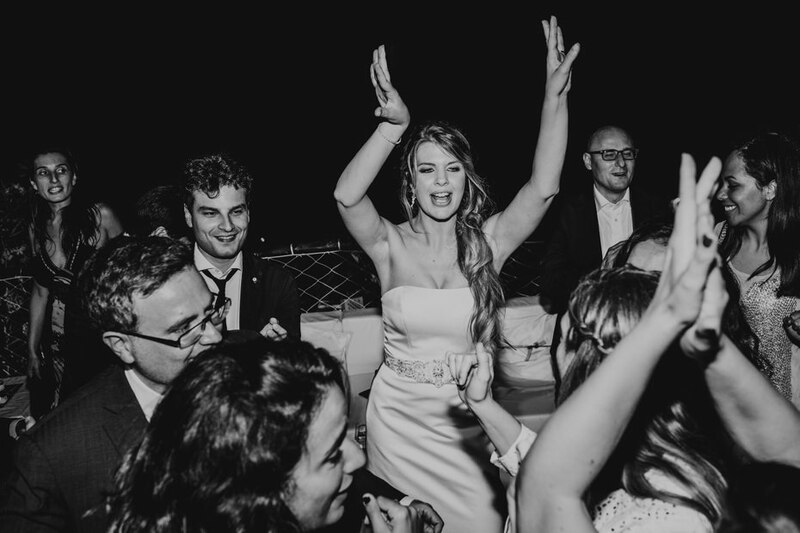 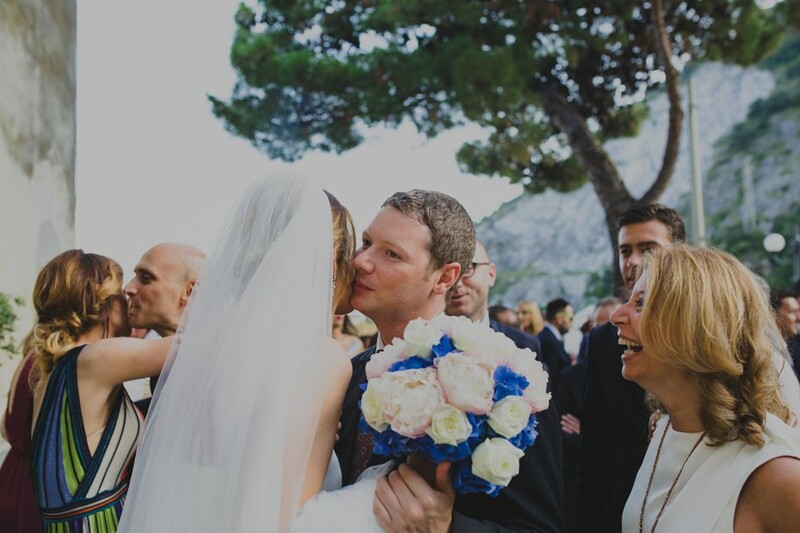 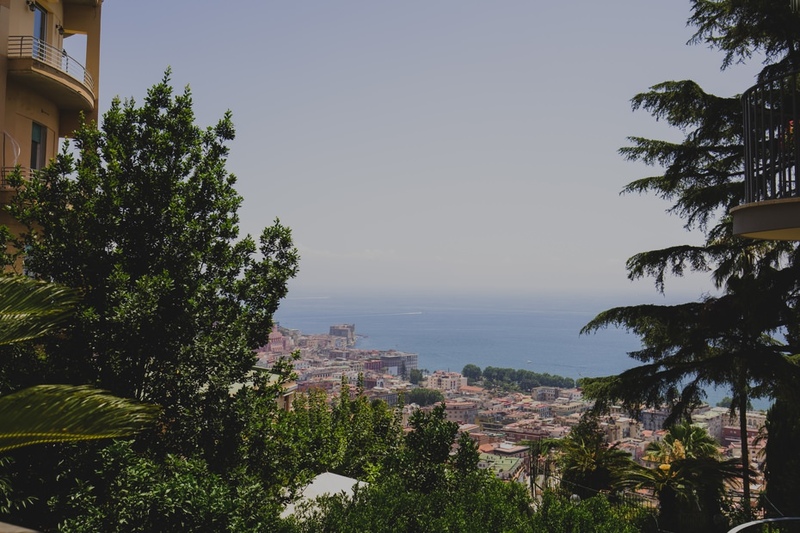 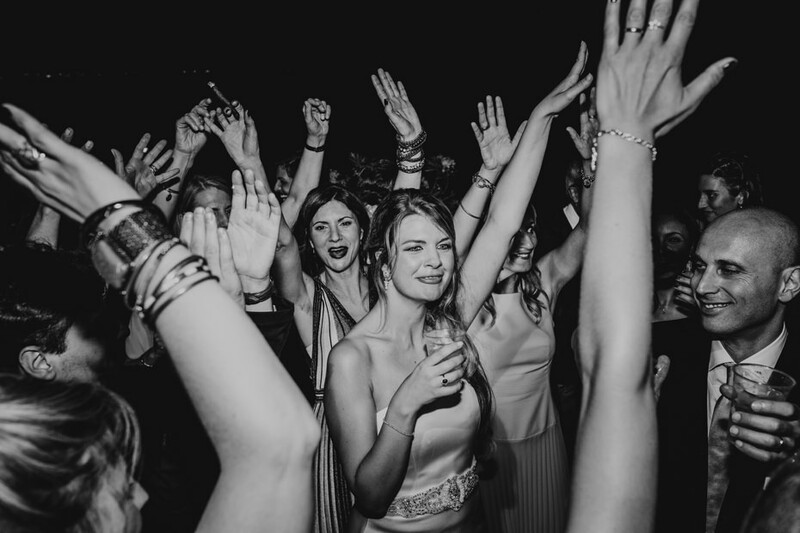 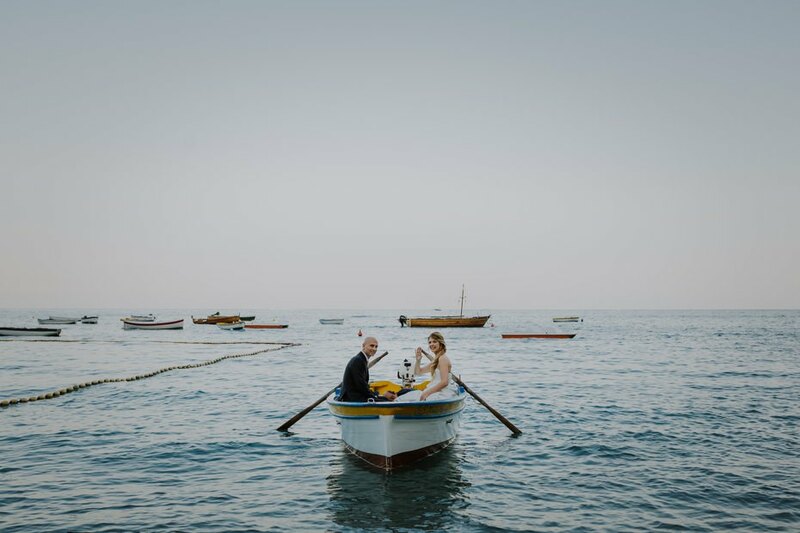 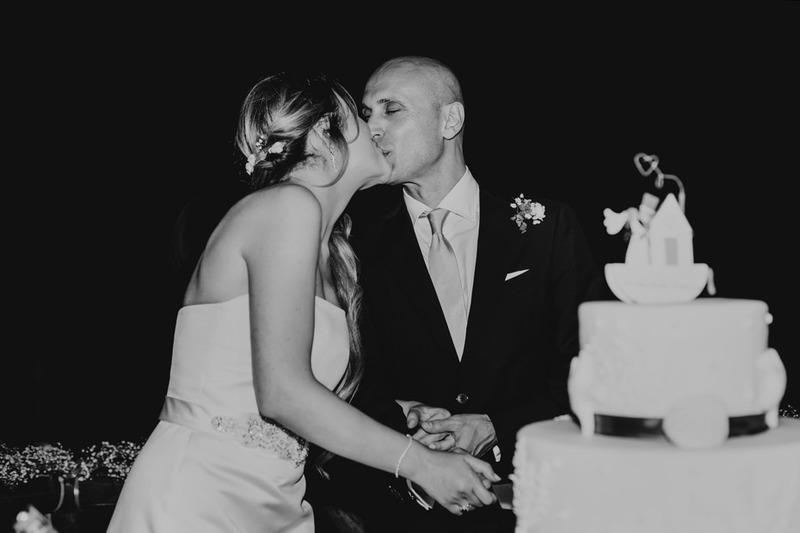 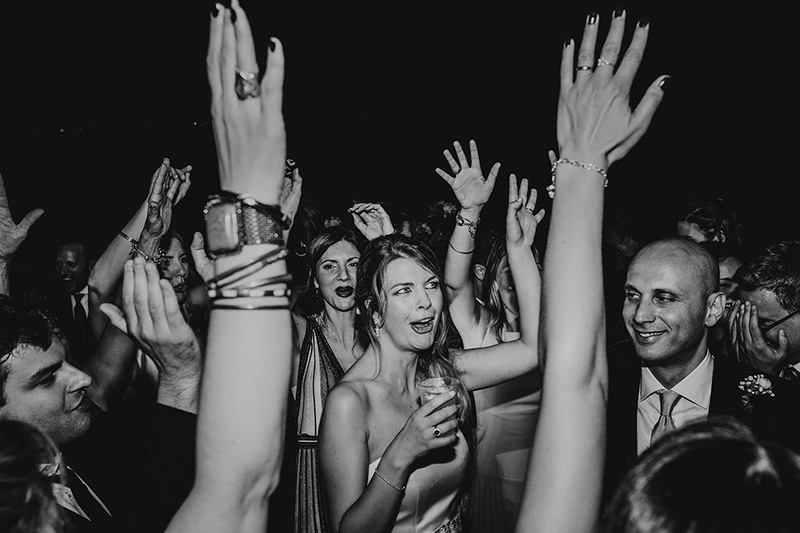 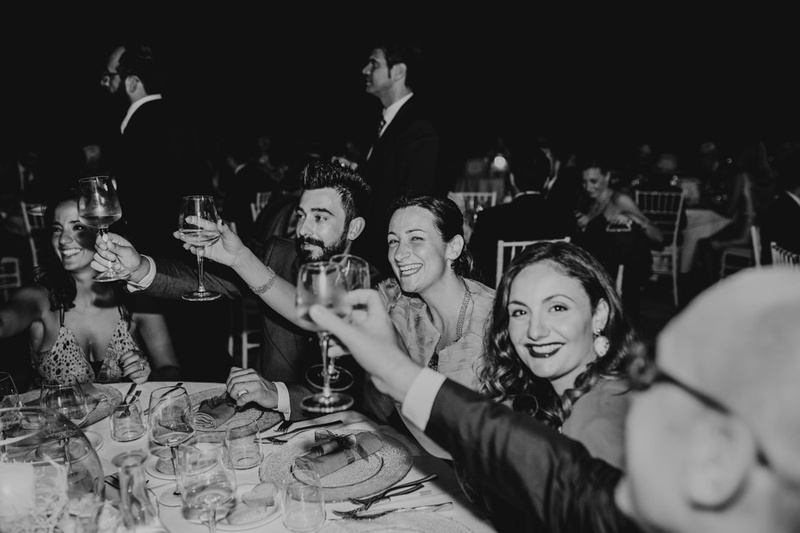 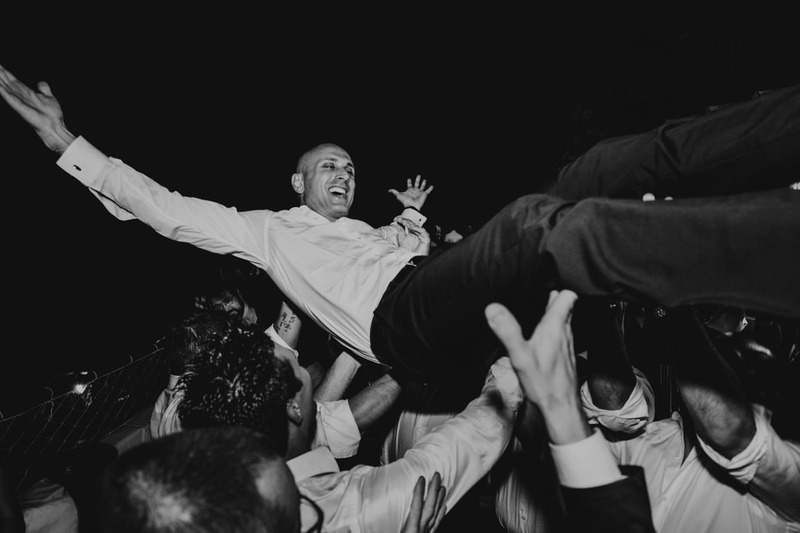 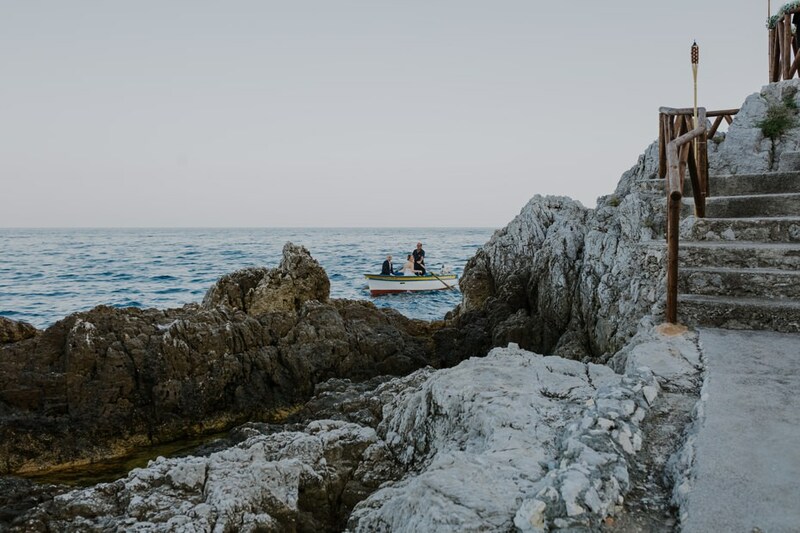 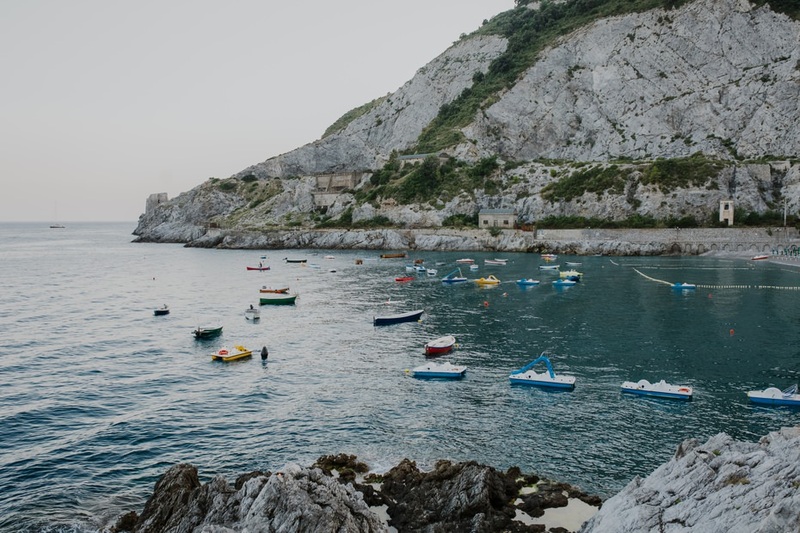 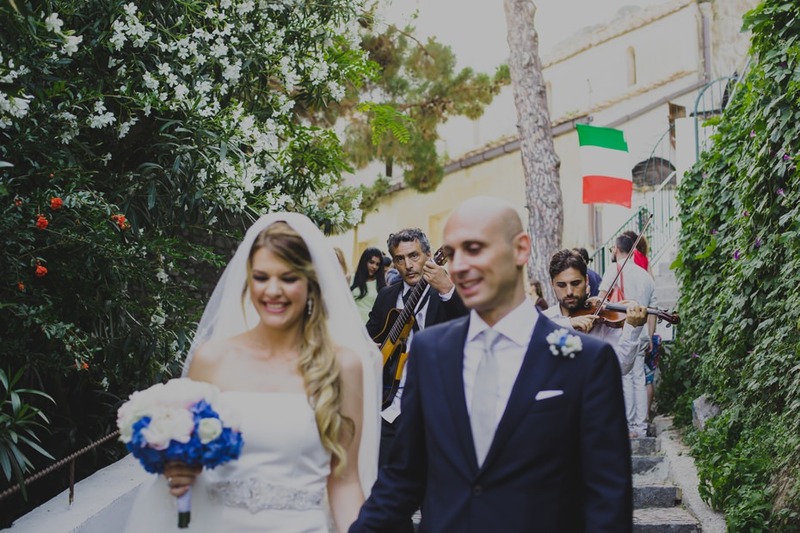 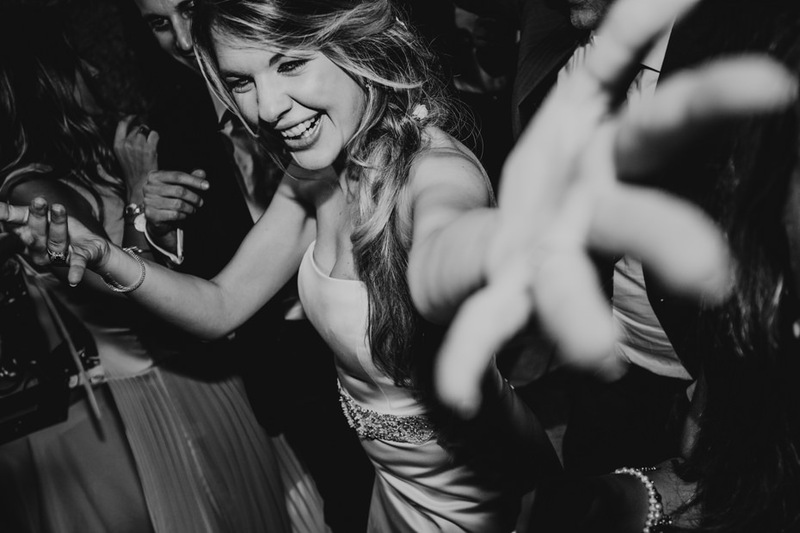 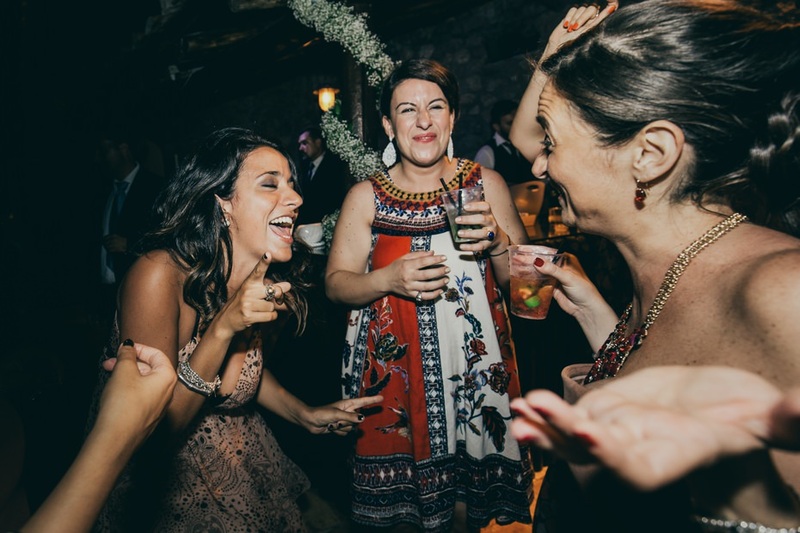 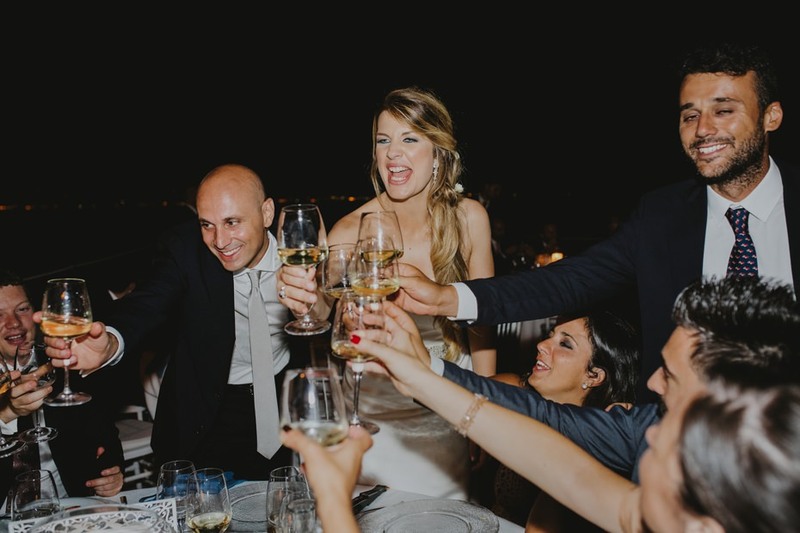 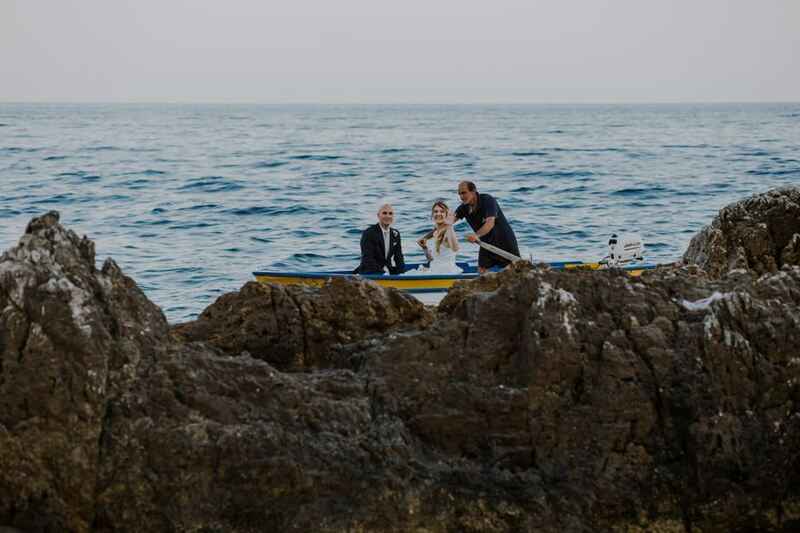 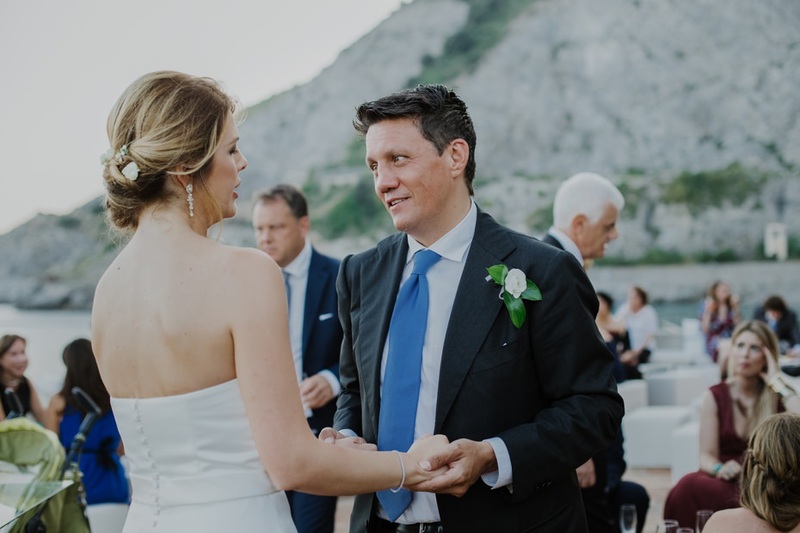 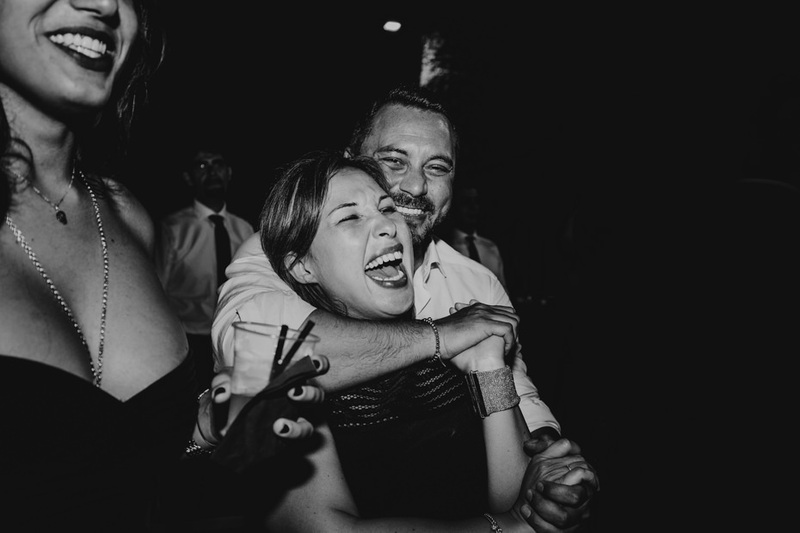 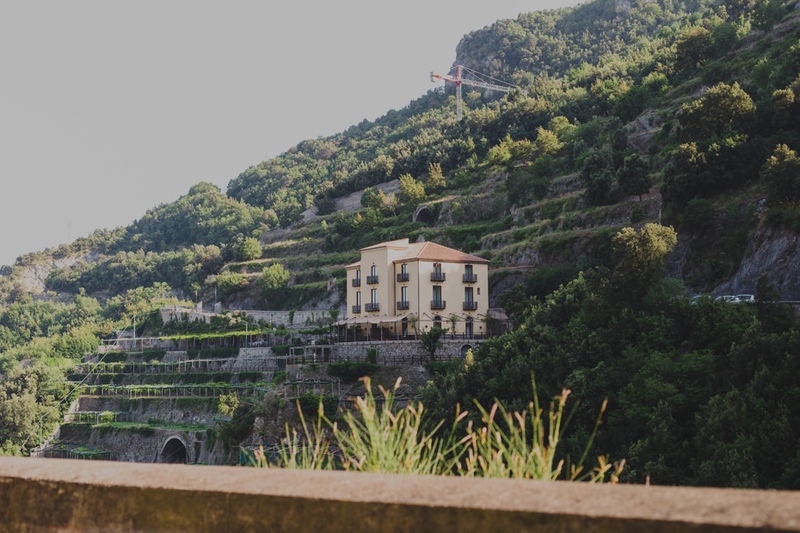 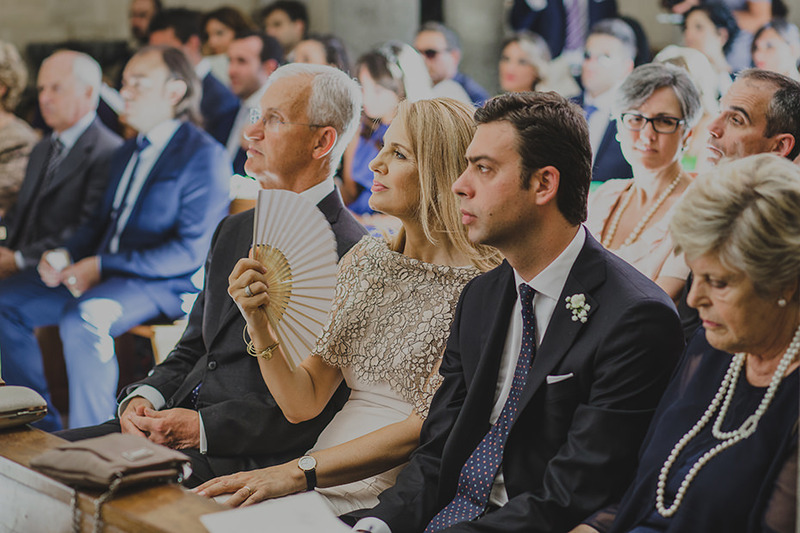 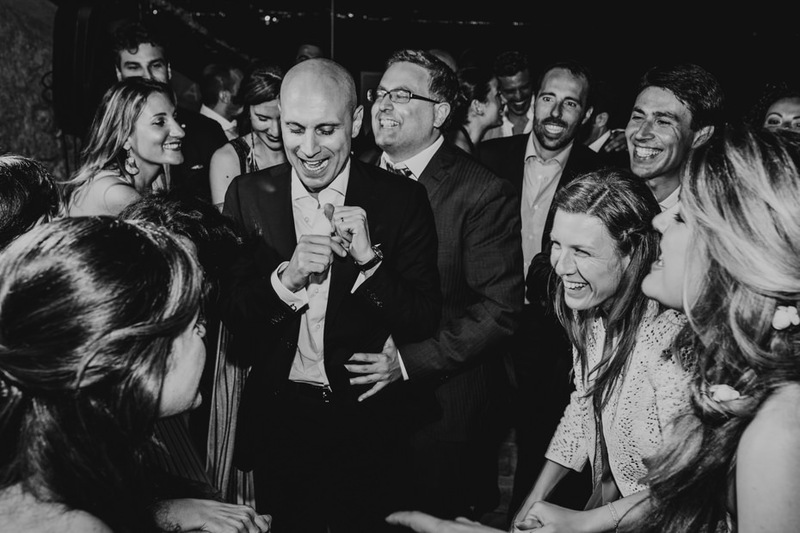 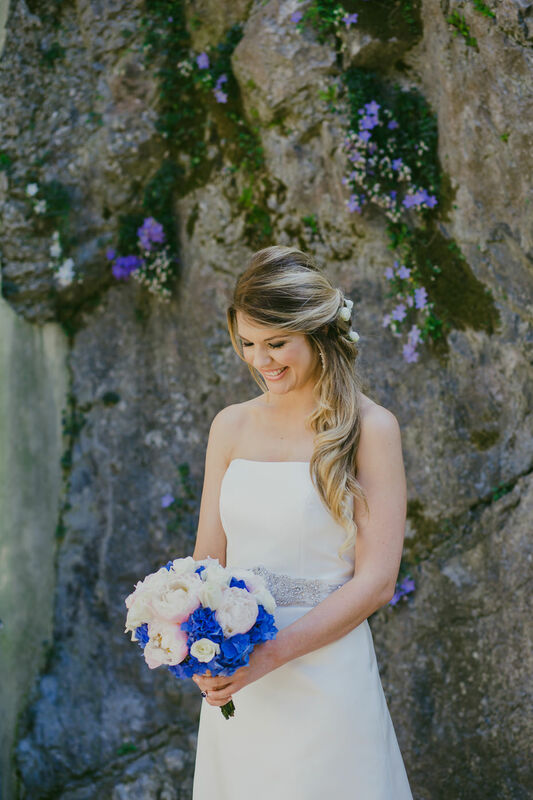 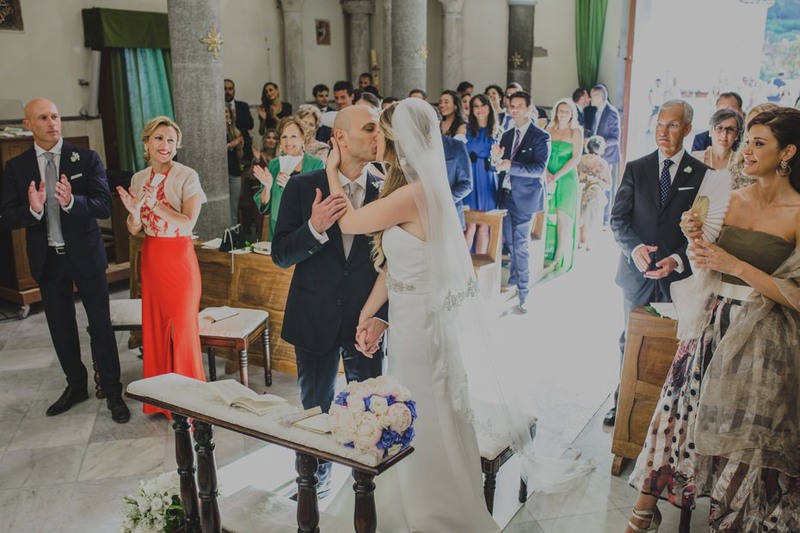 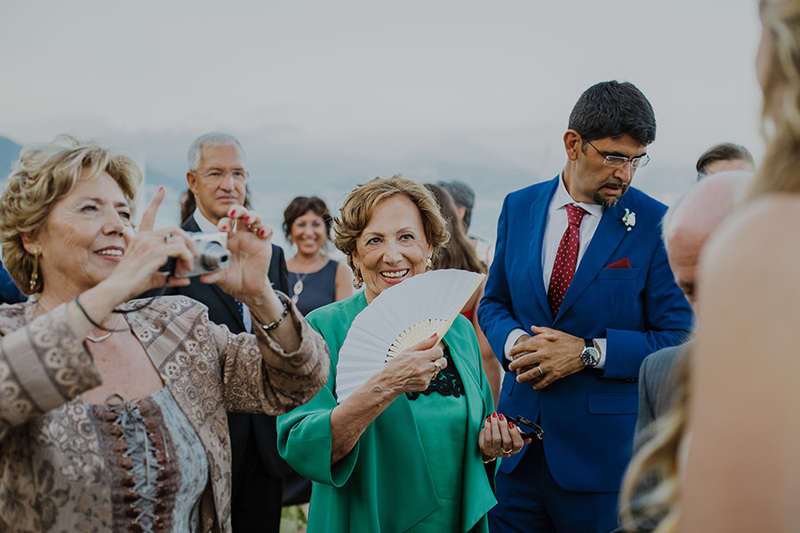 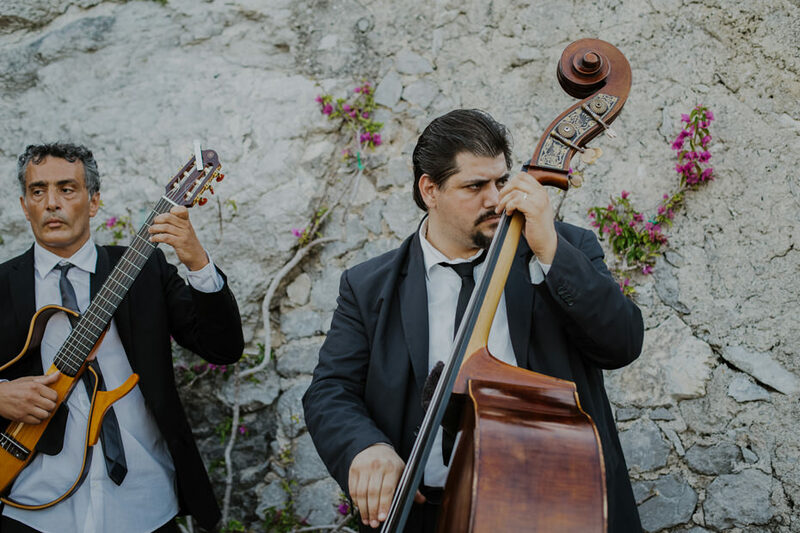 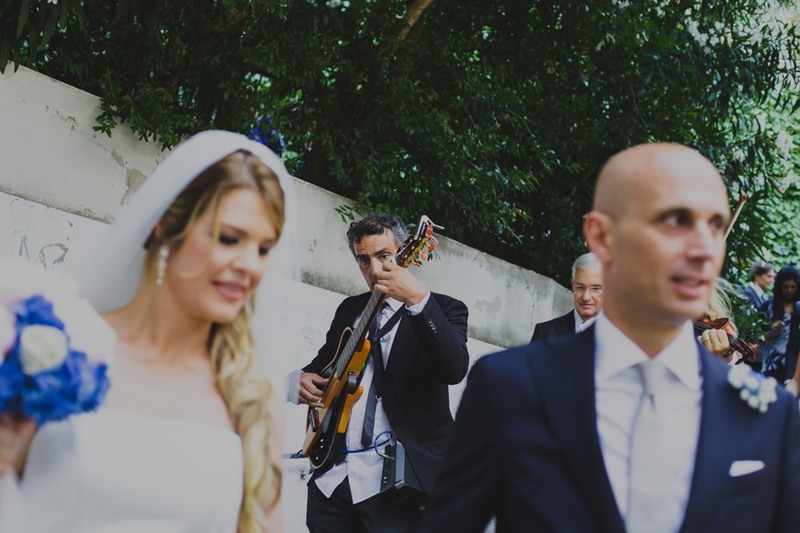 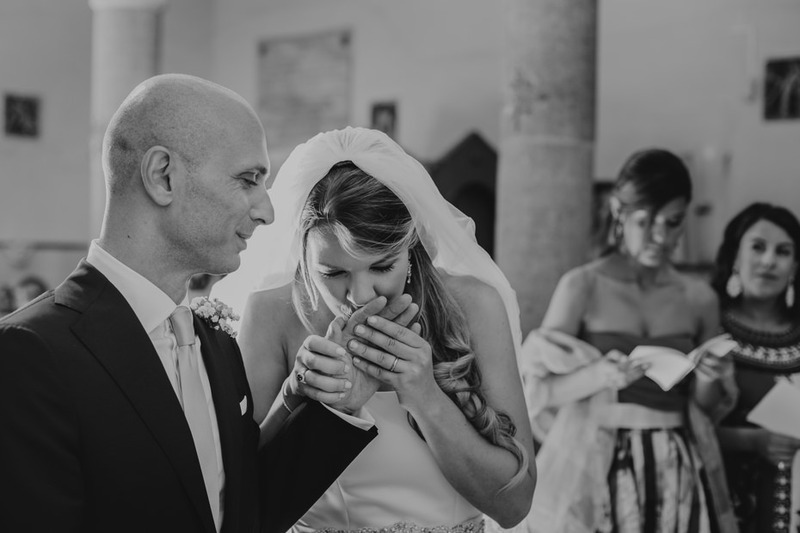 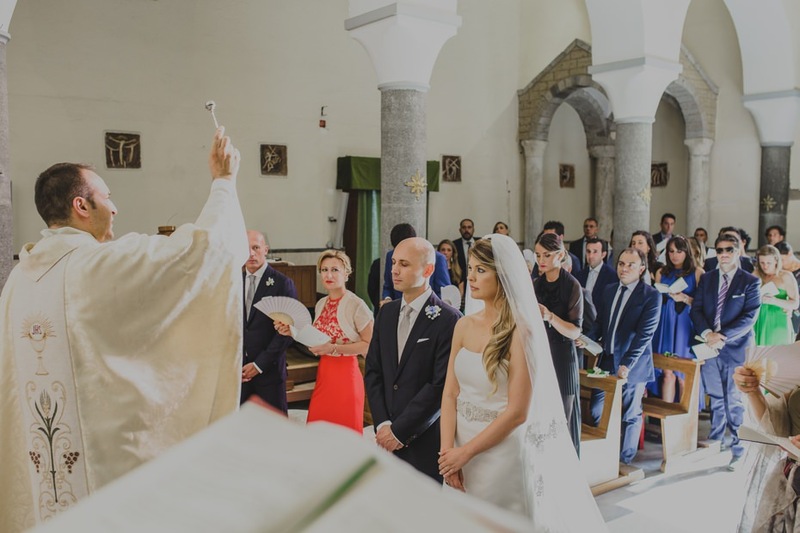 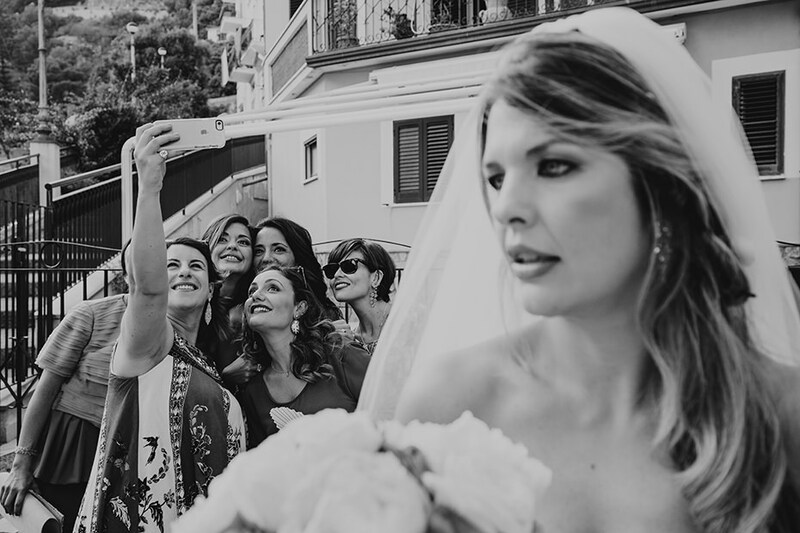 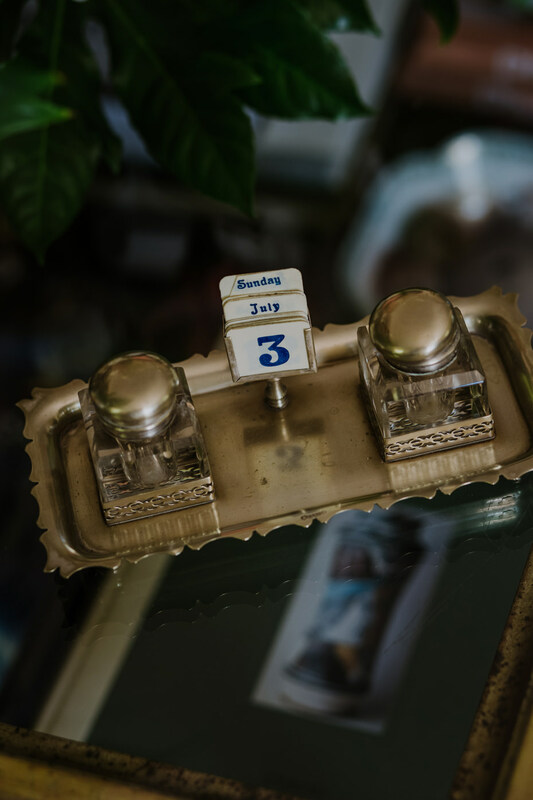 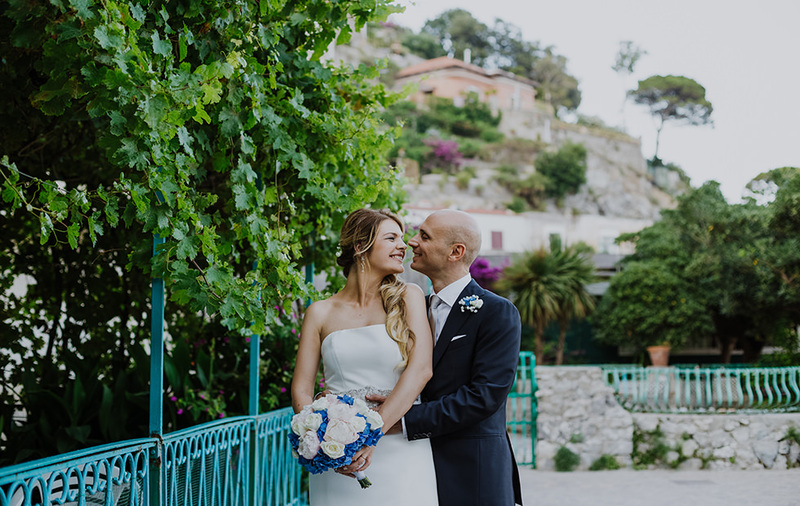 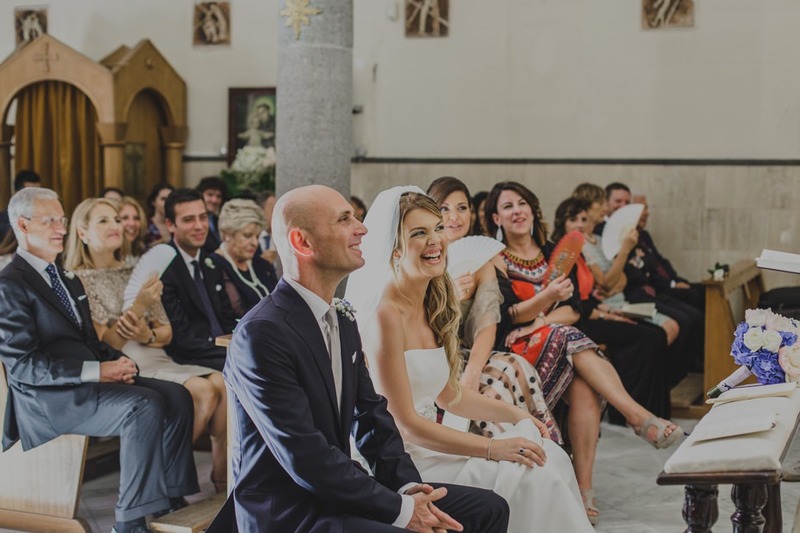 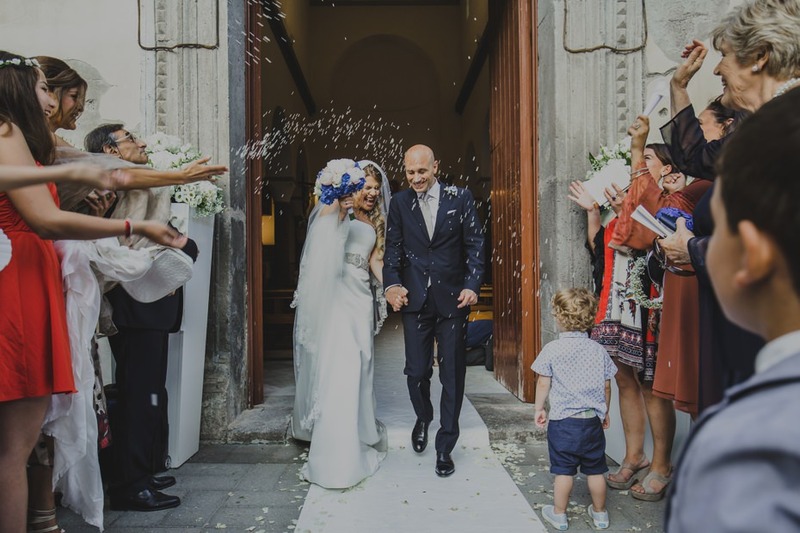 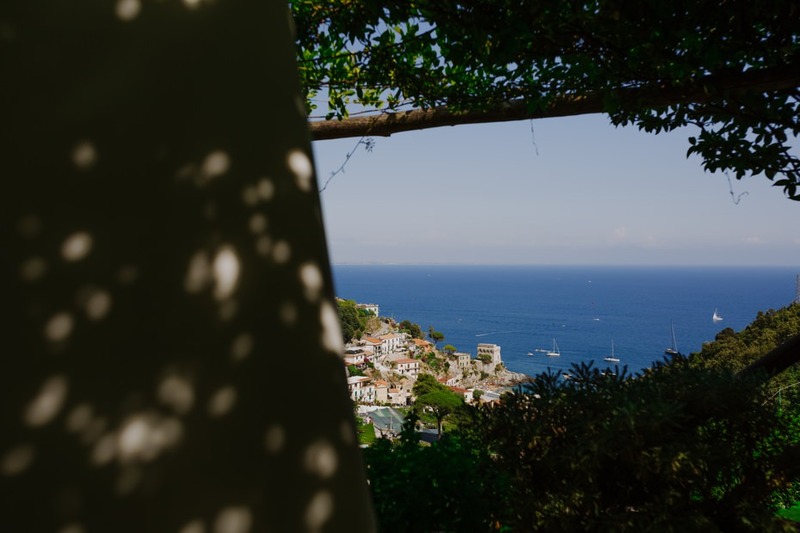 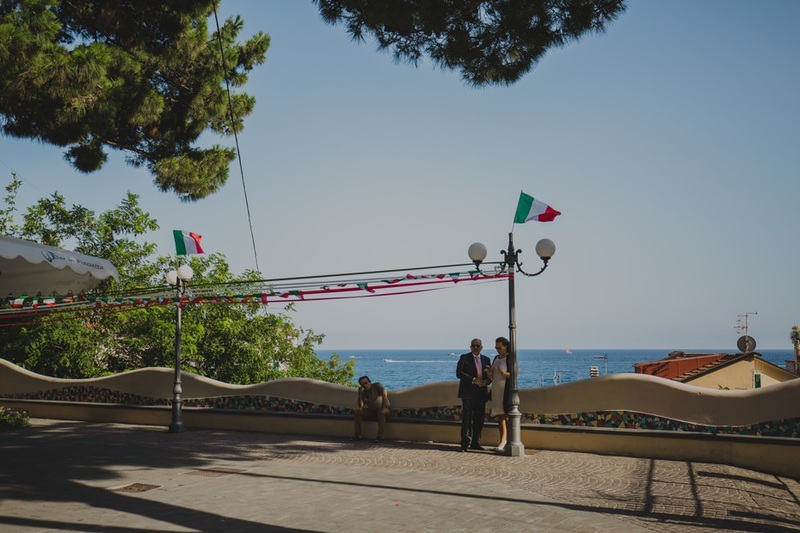 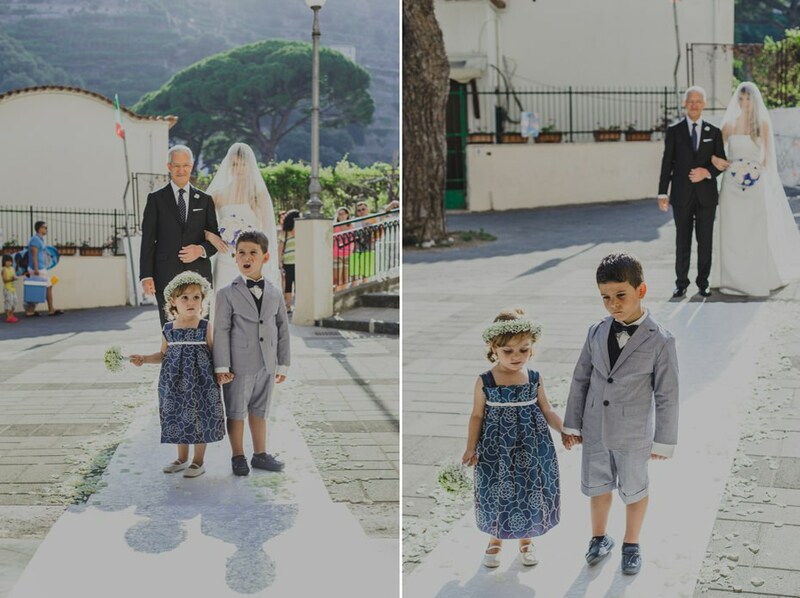 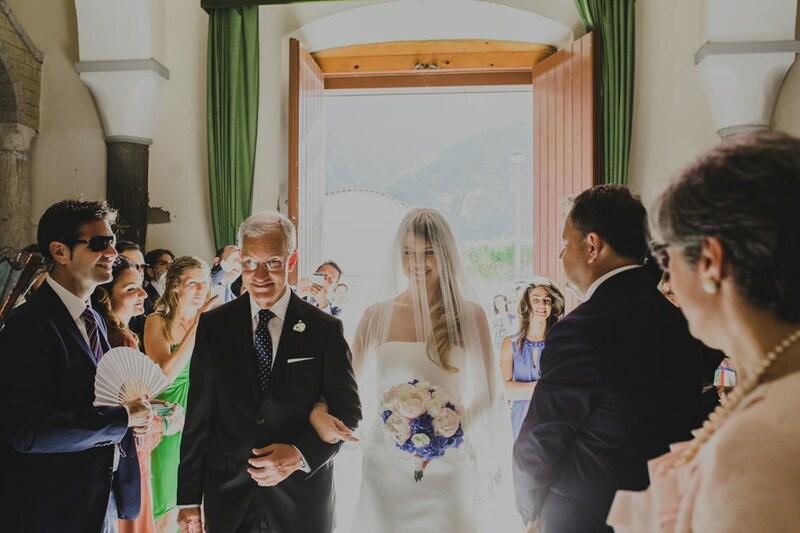 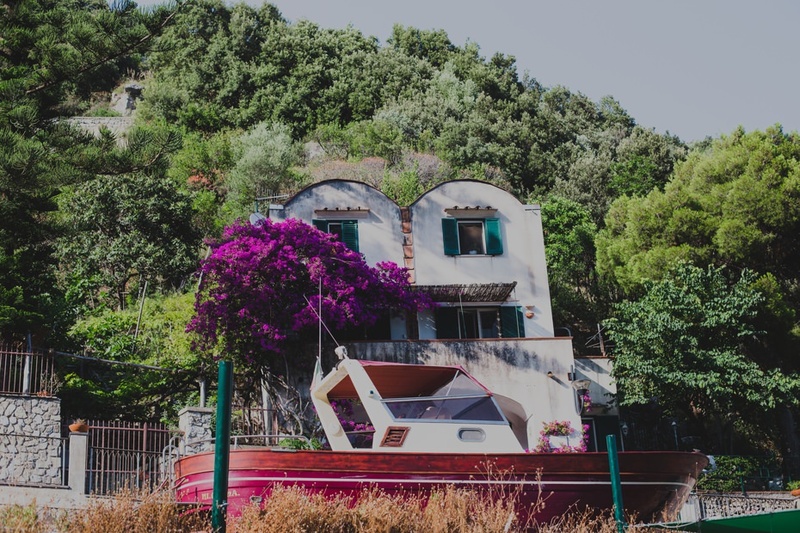 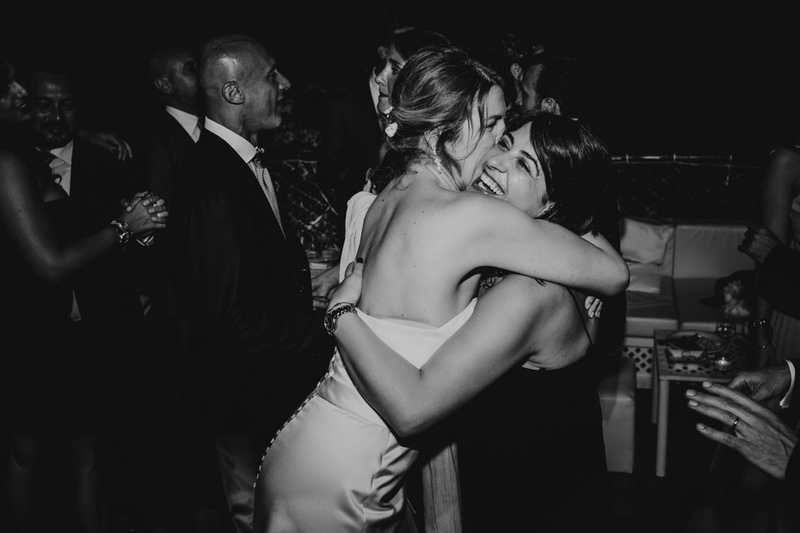 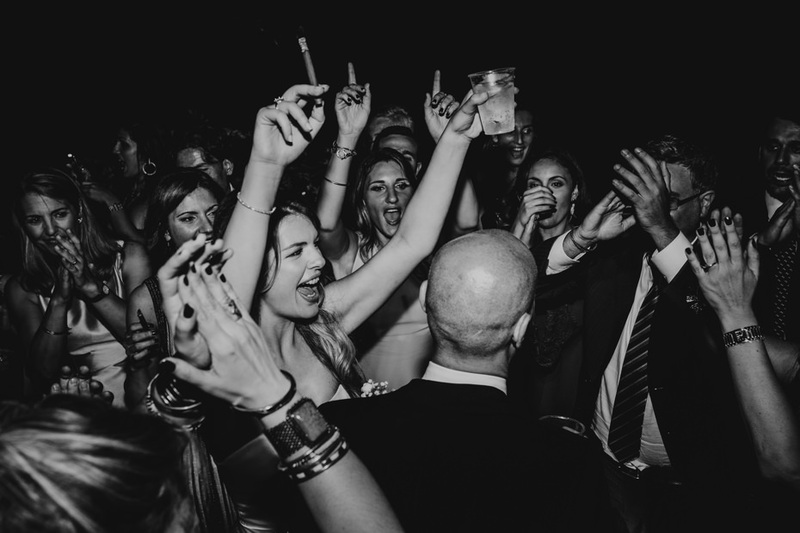 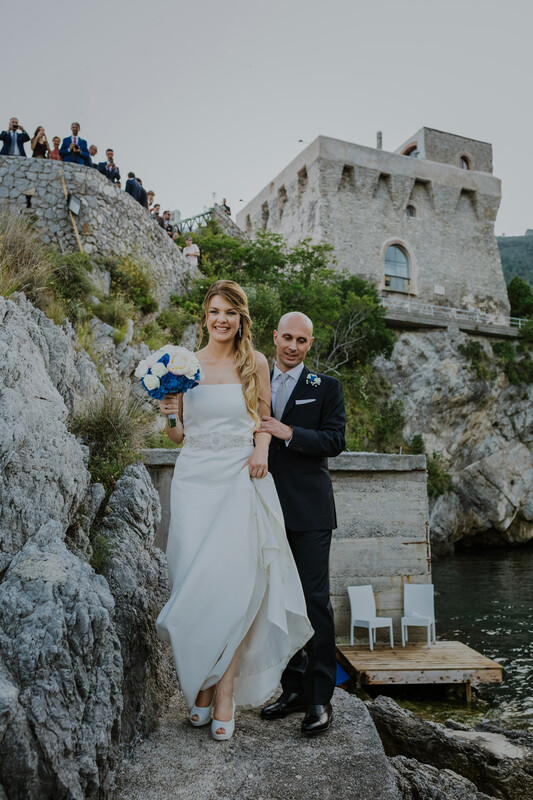 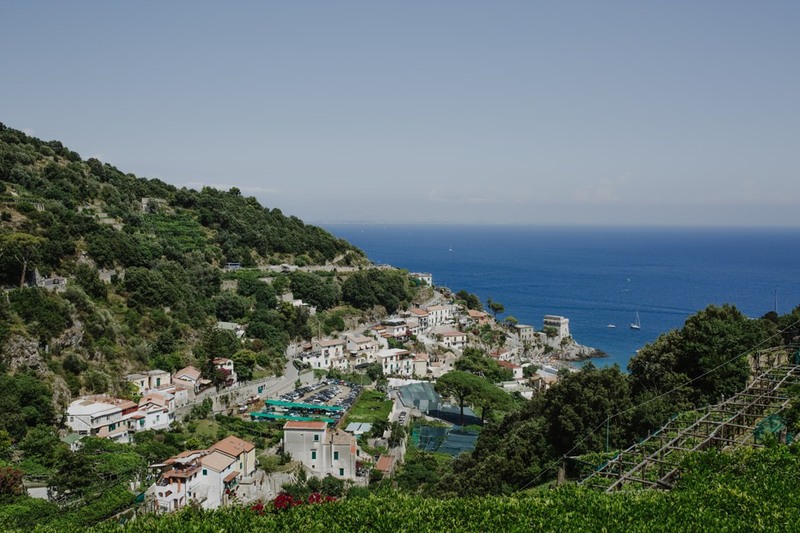 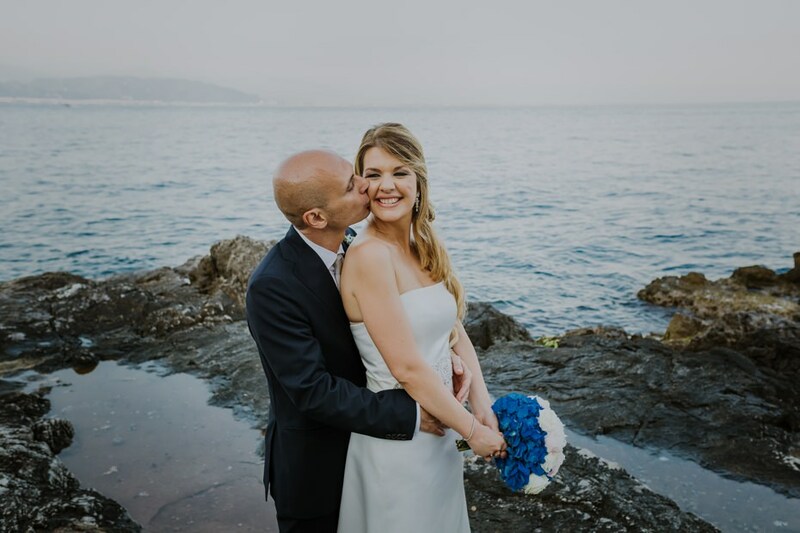 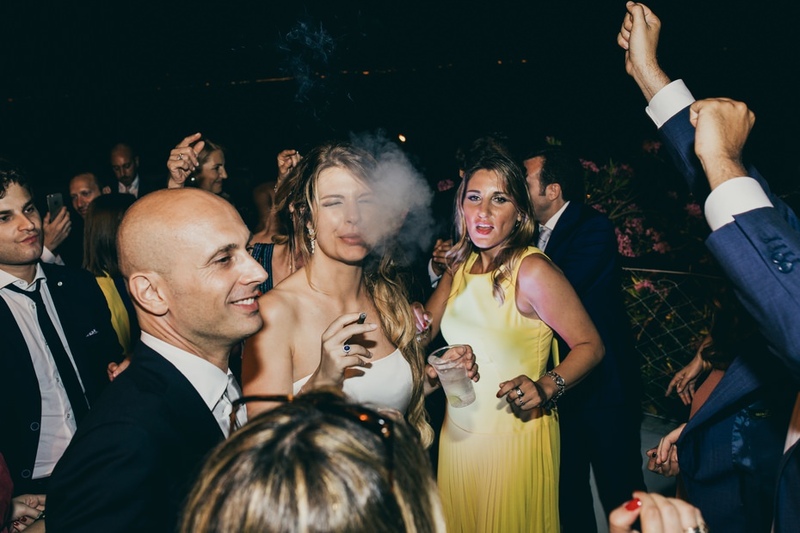 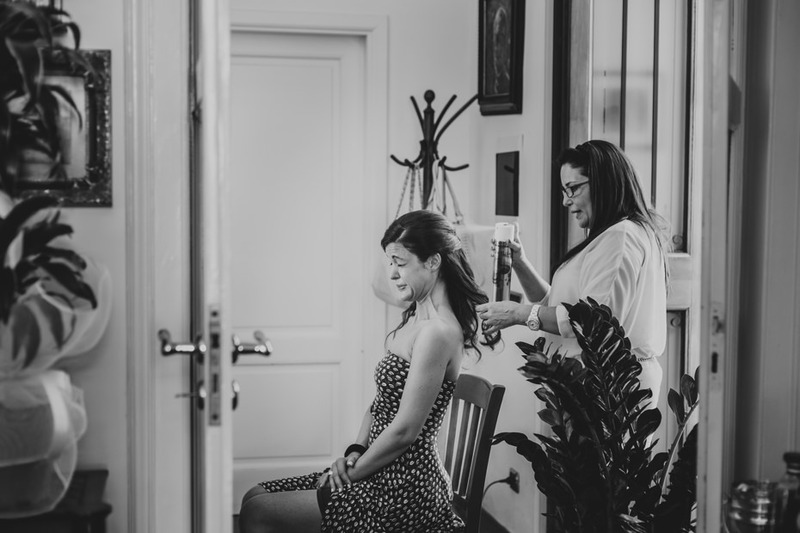 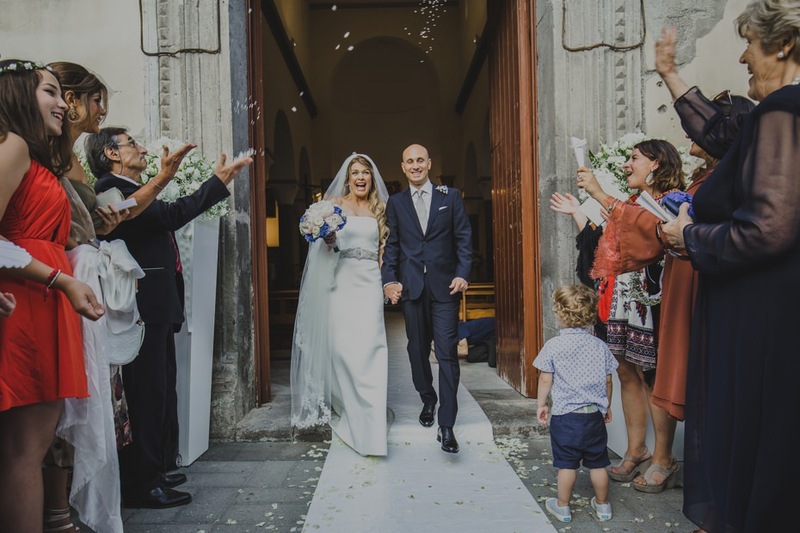 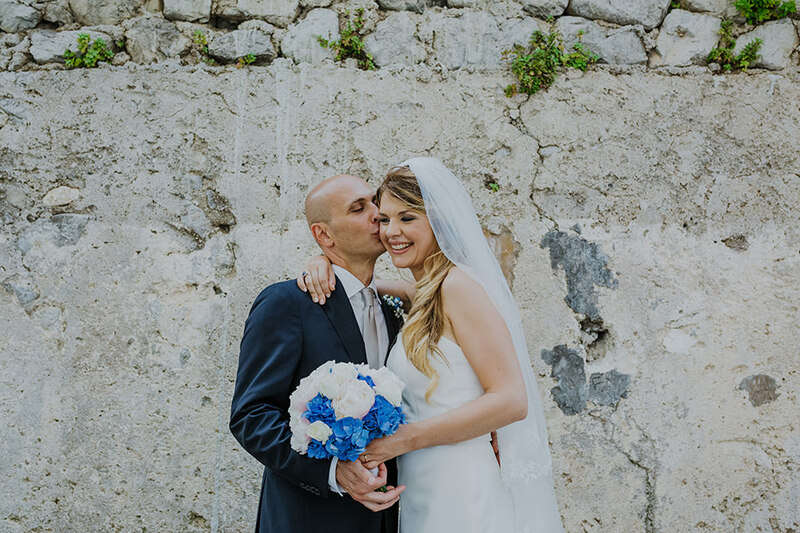 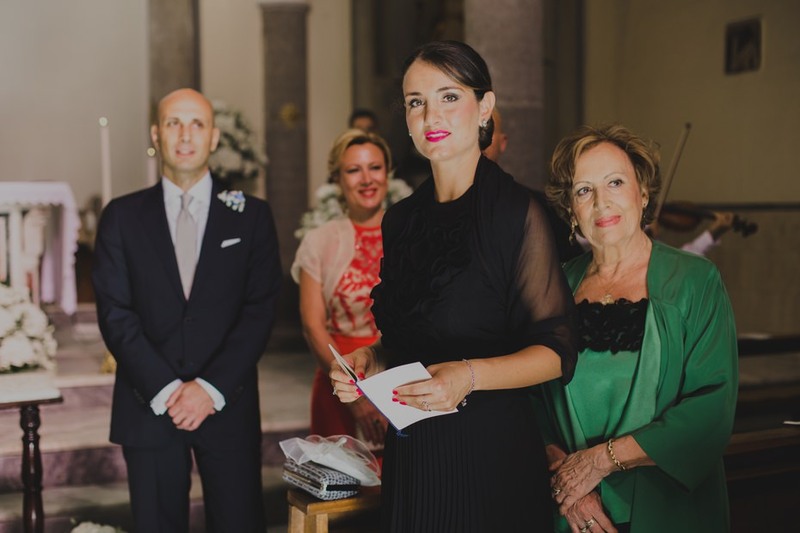 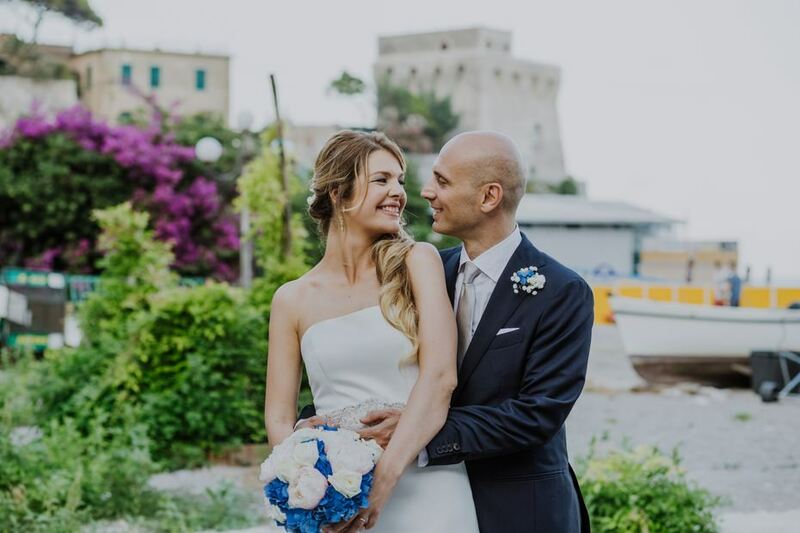 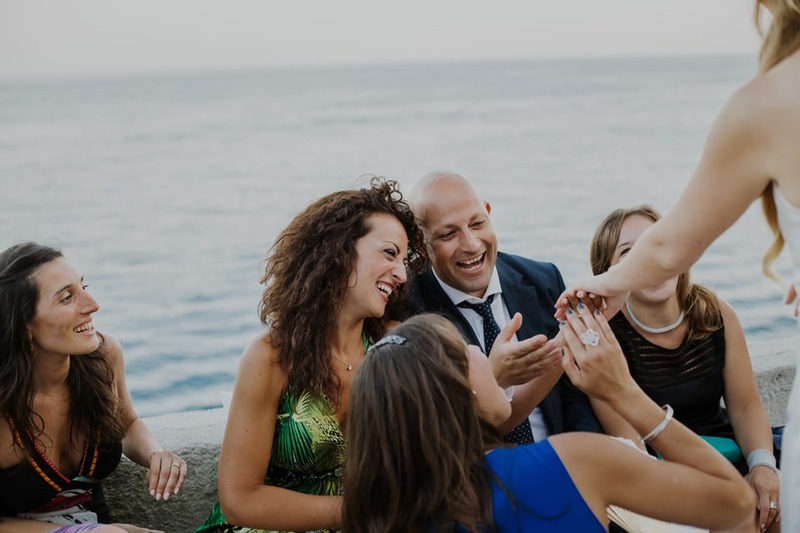 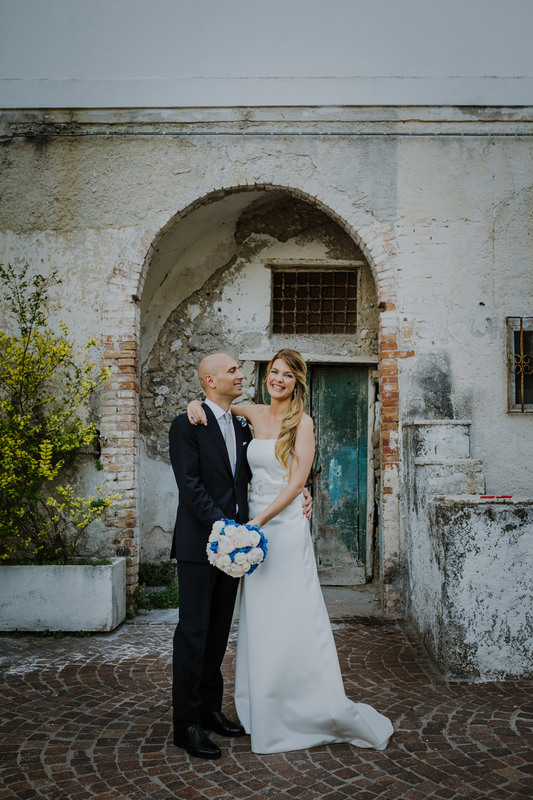 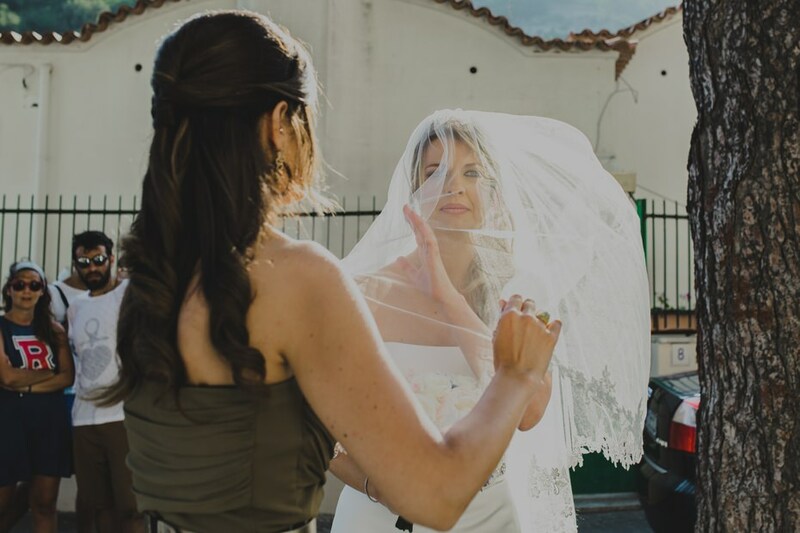 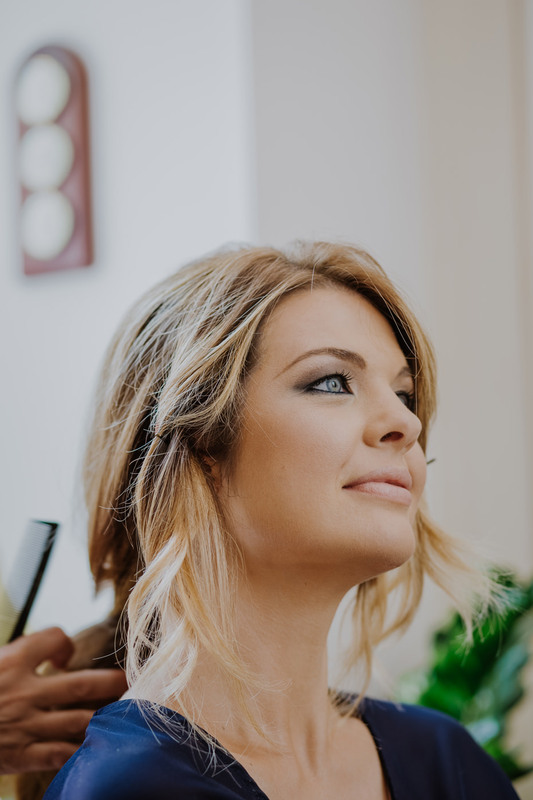 Getting married on the Amalfi coast is always an extremely poetic experience: Massimo and Fabiana’s wedding was celebrated in Erchie, in the small and charming church of Santa Maria Assunta, five kilometers from Vietri sul Mare. 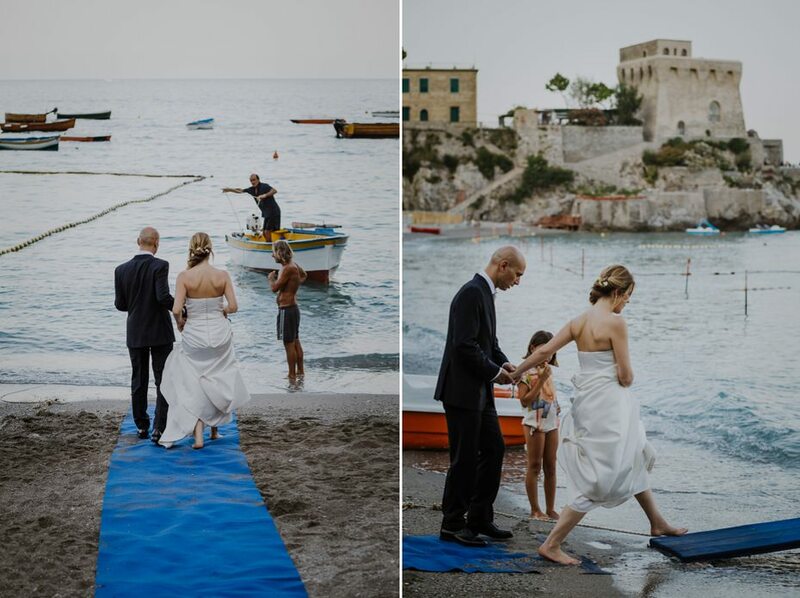 After a walk through the alleys of Erchie, the spouses celebrated their special day in a wonderful castle on the sea. 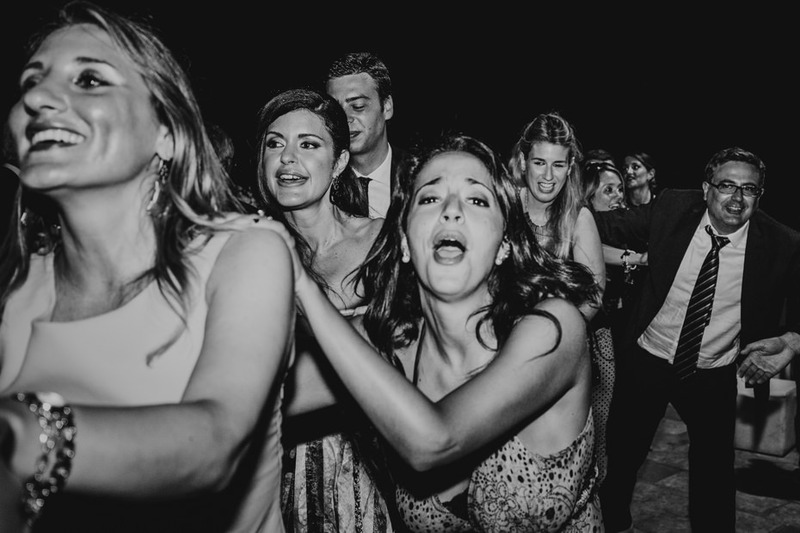 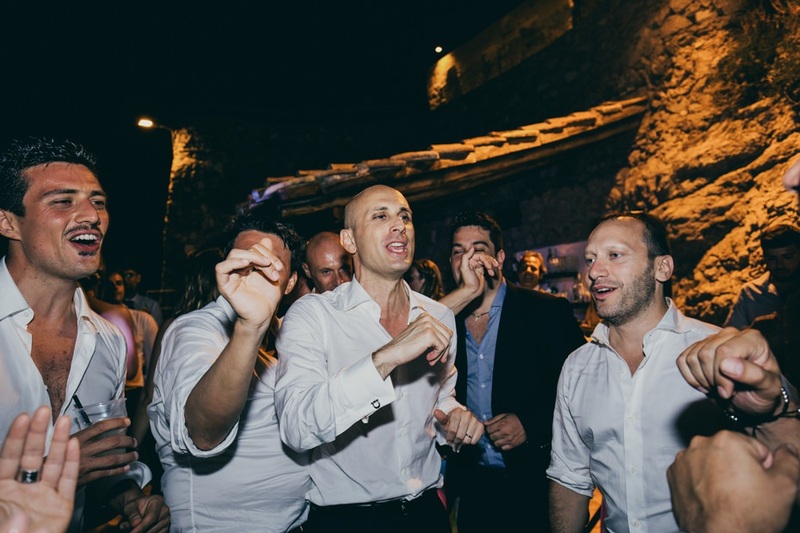 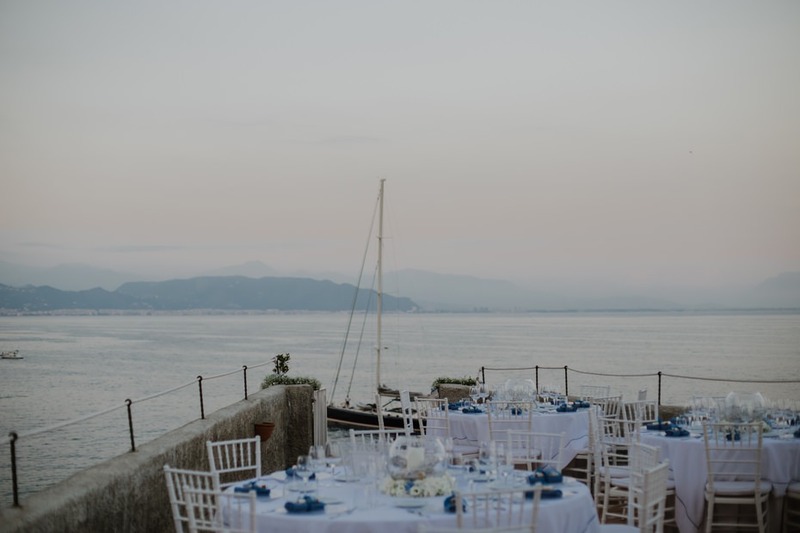 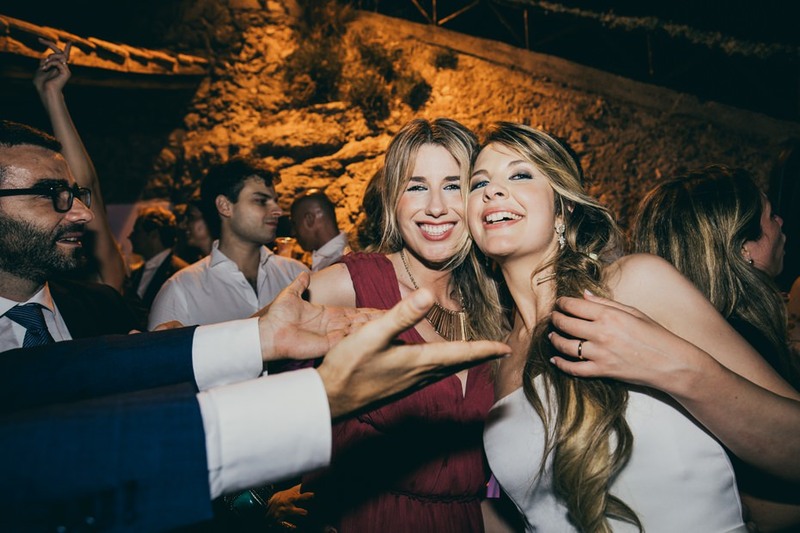 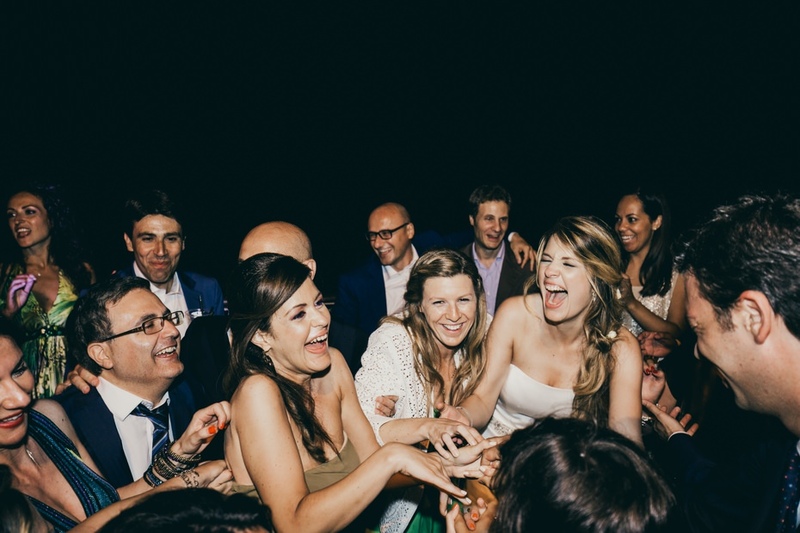 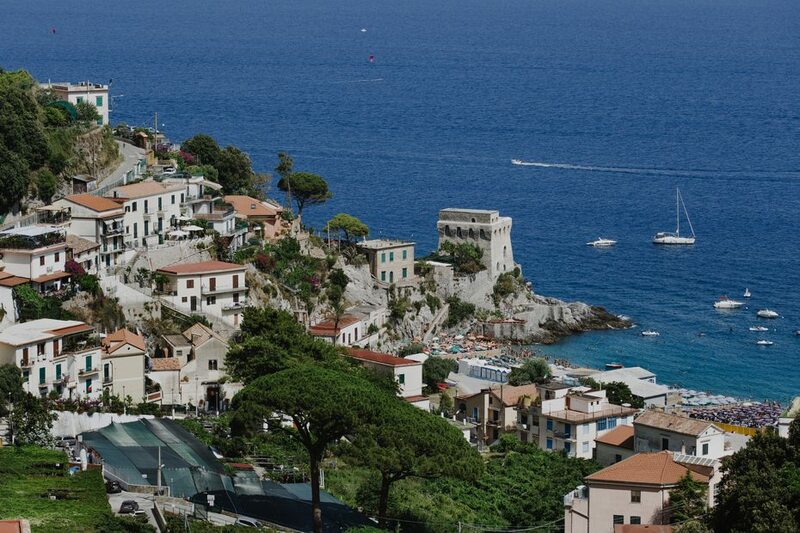 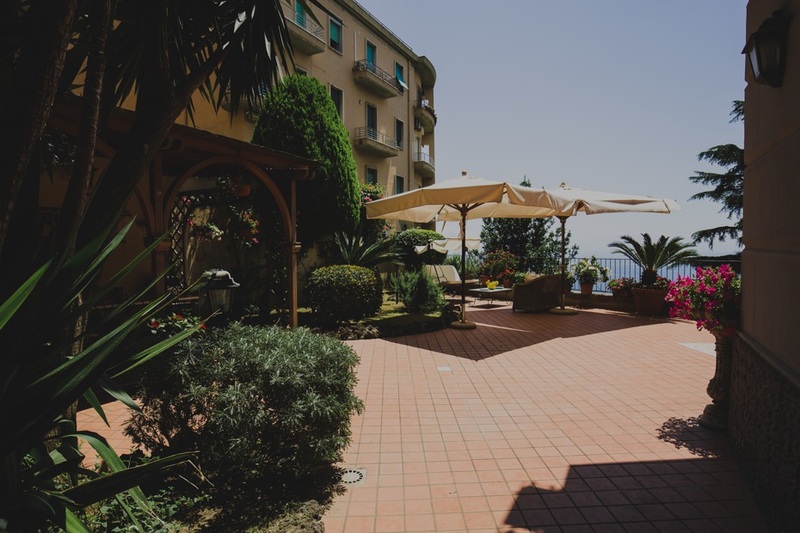 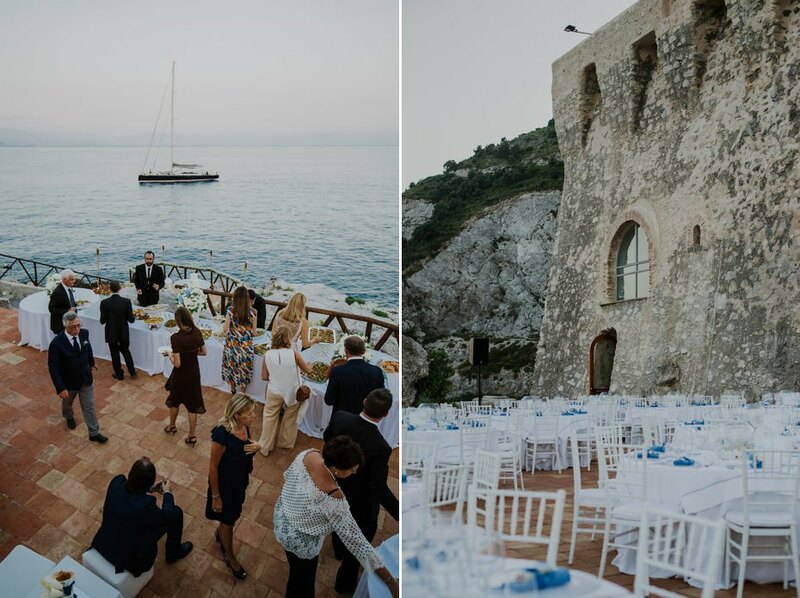 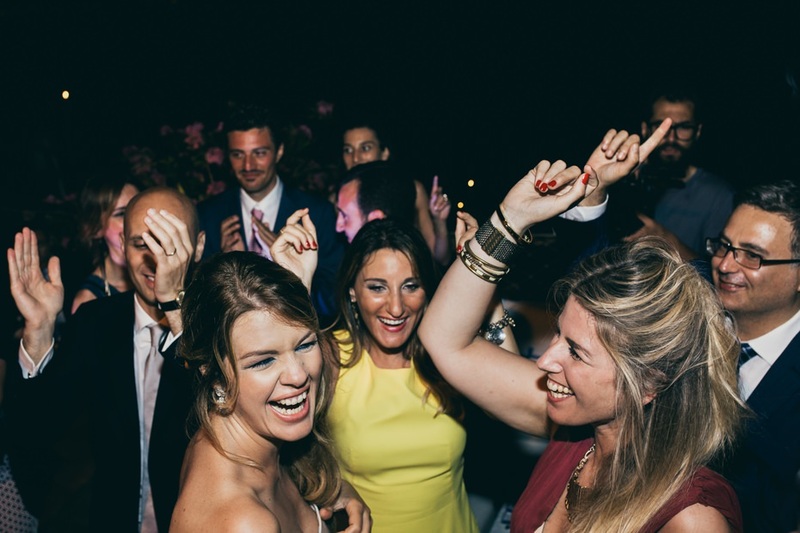 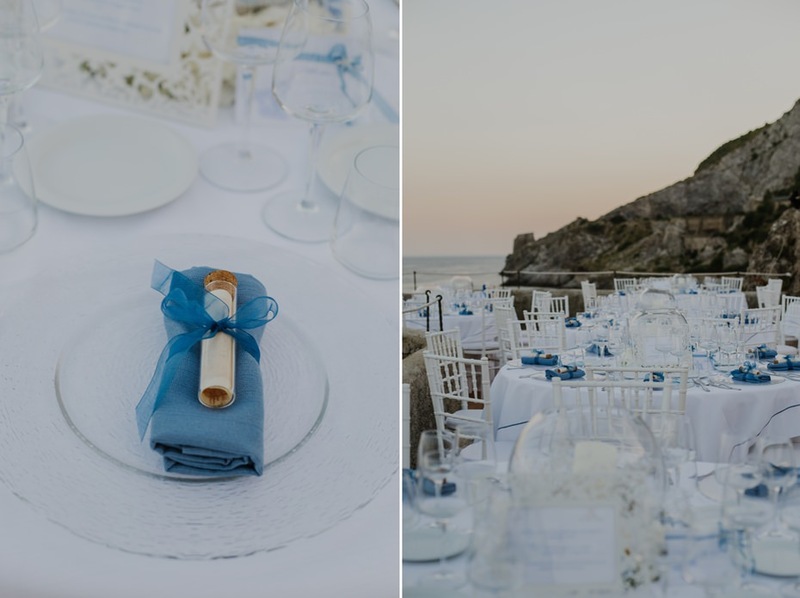 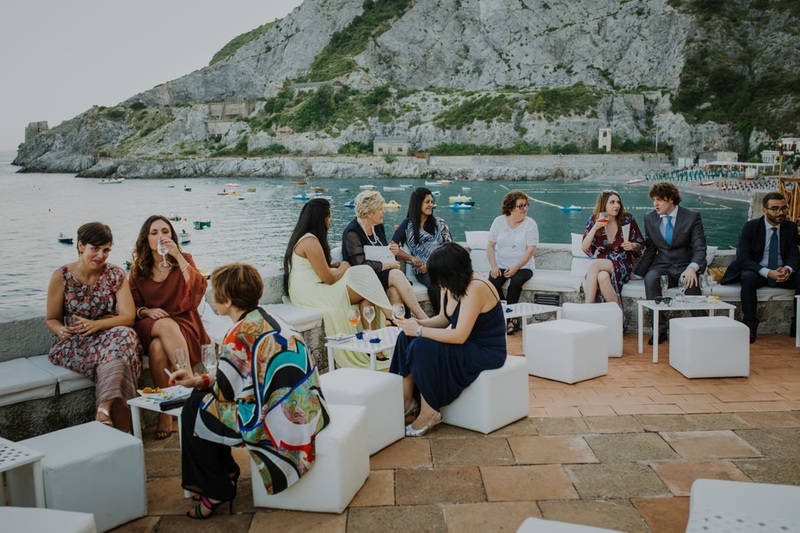 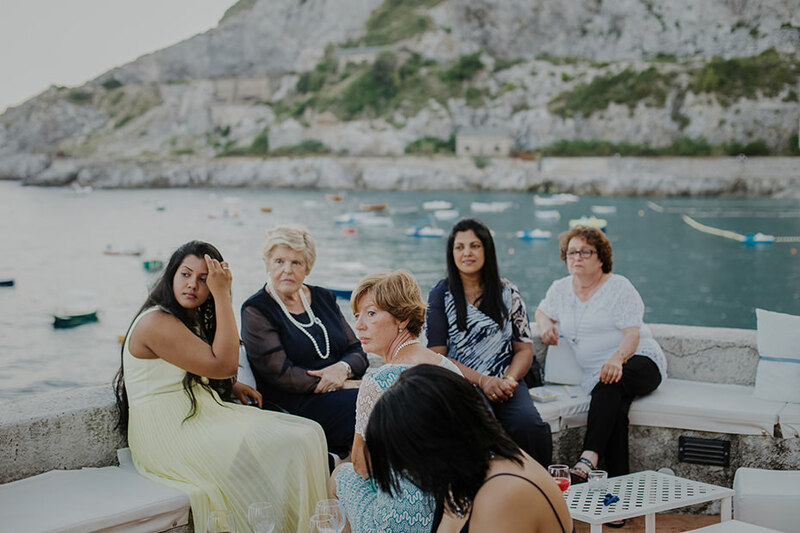 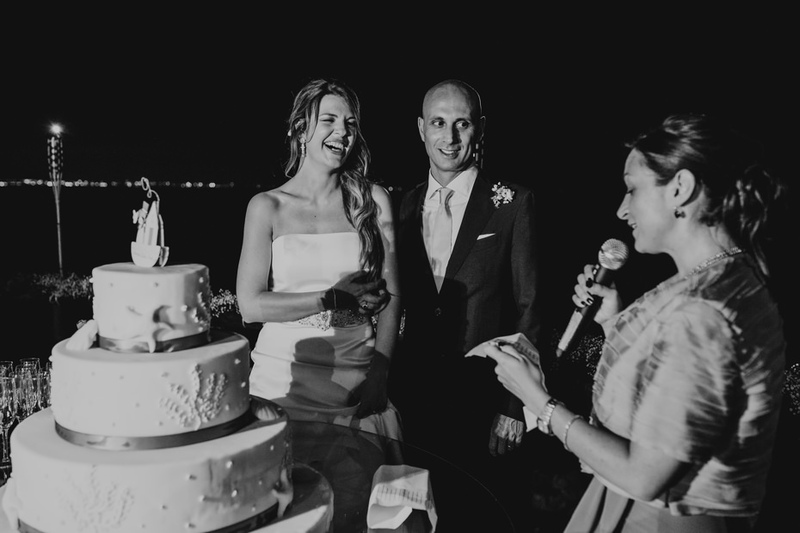 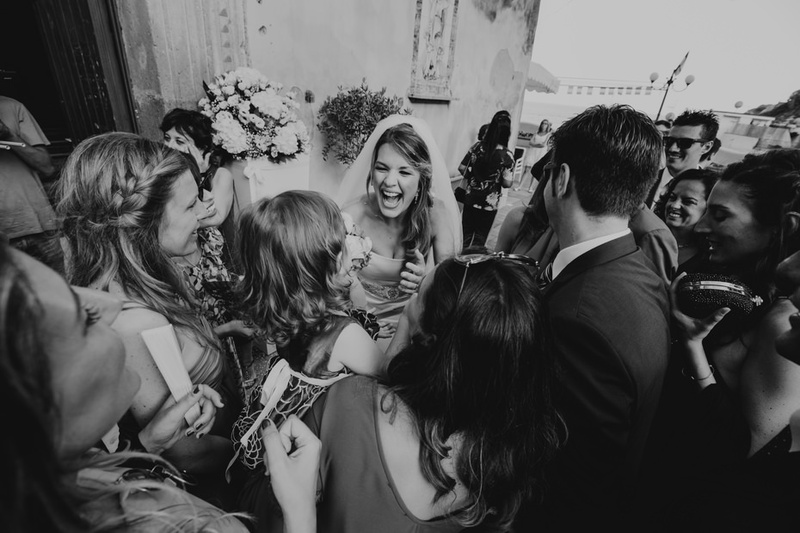 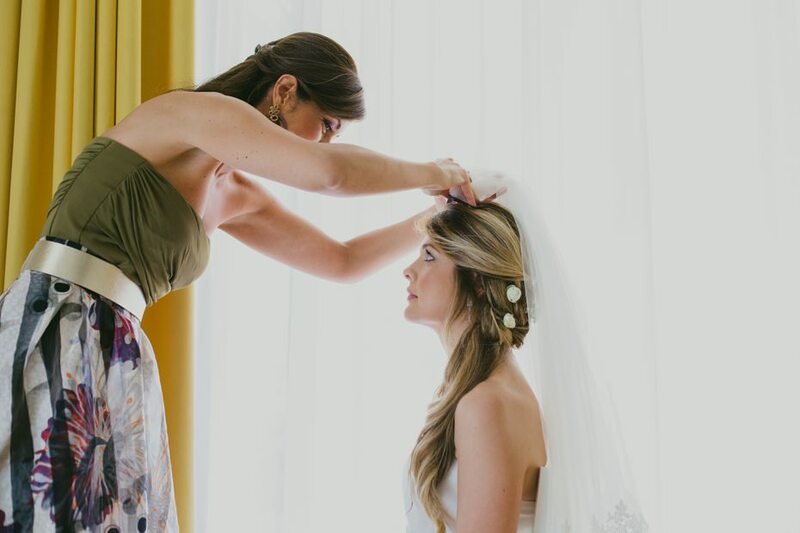 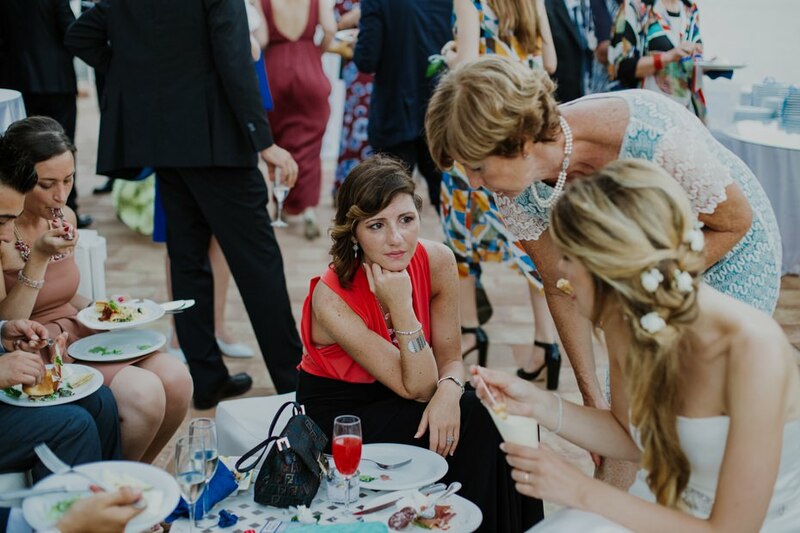 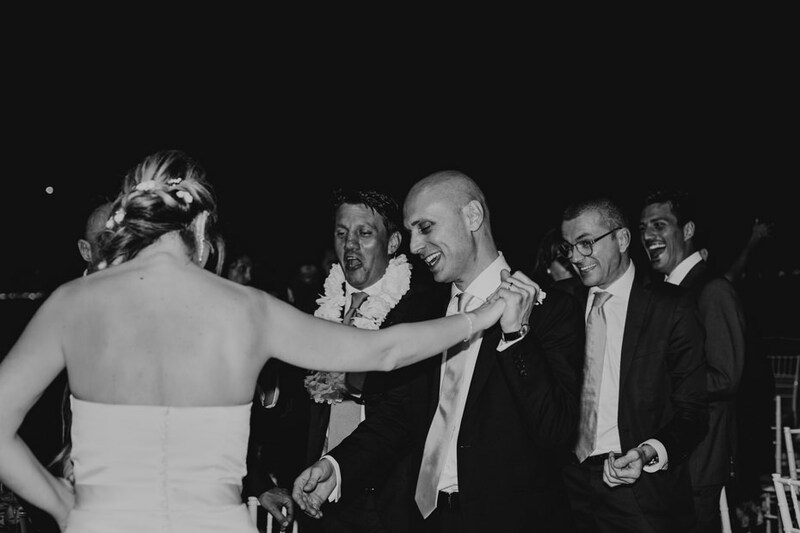 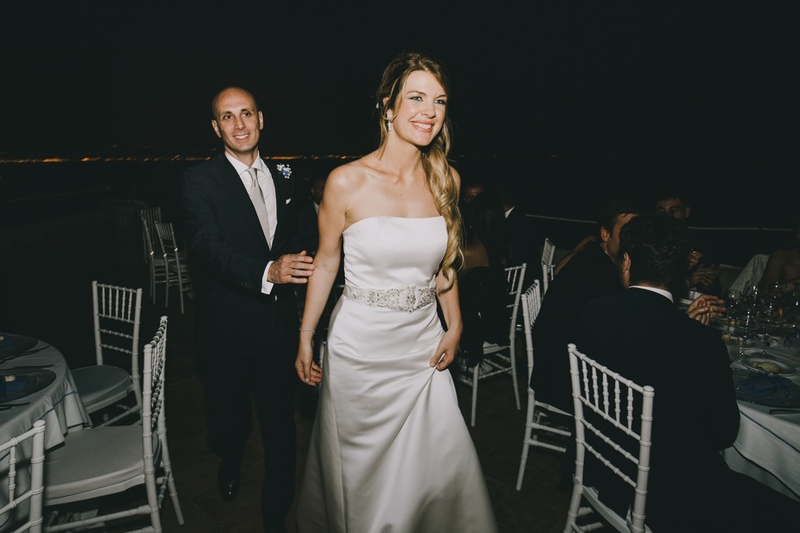 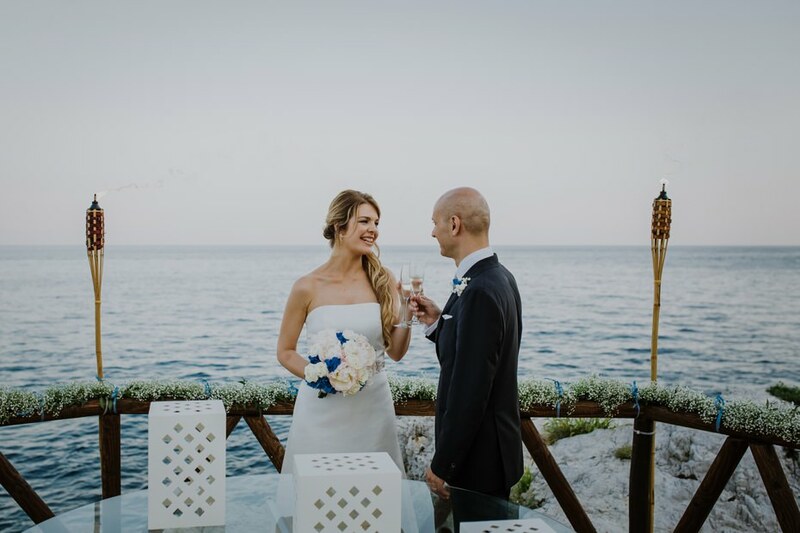 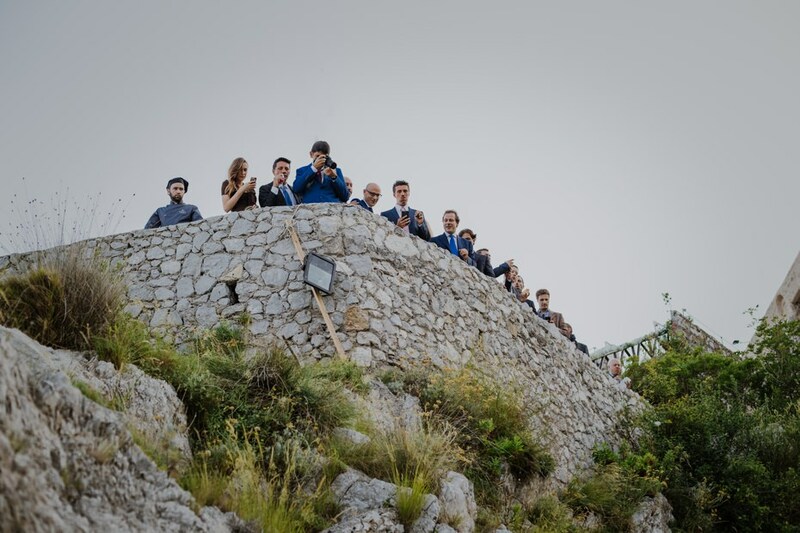 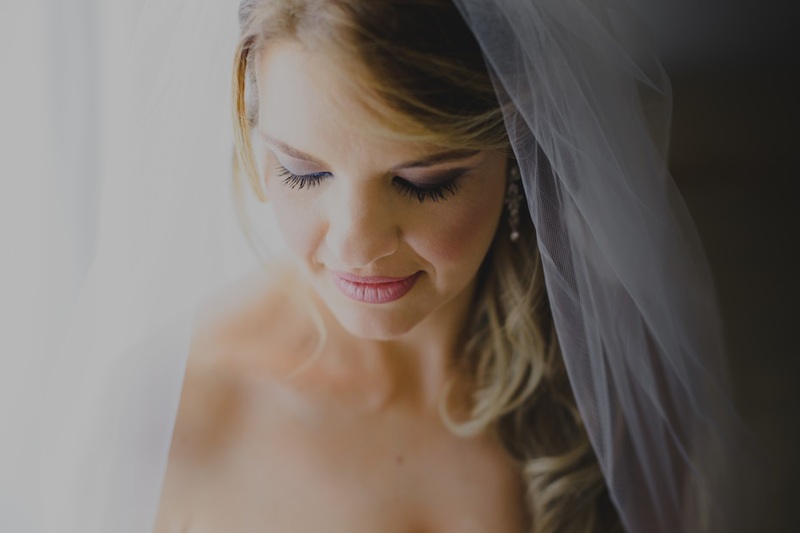 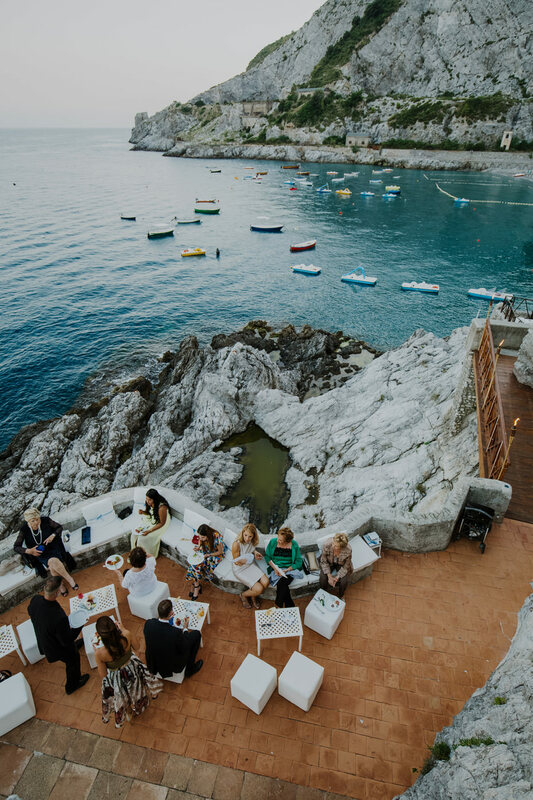 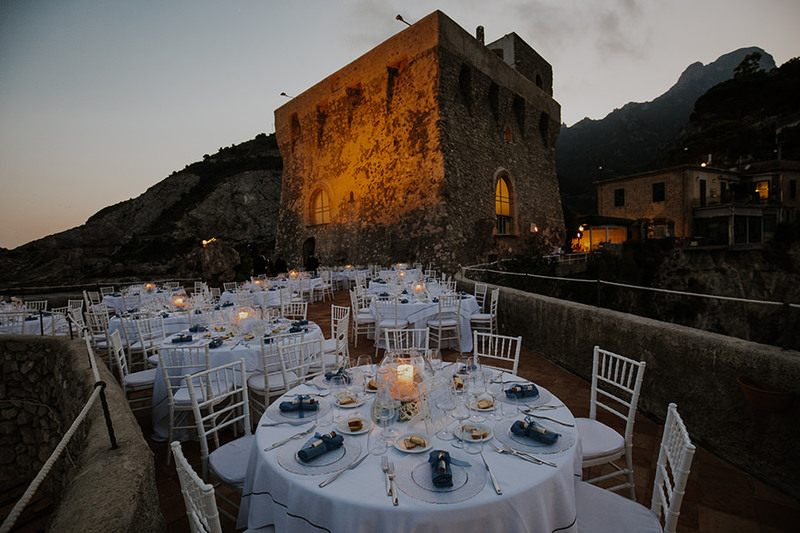 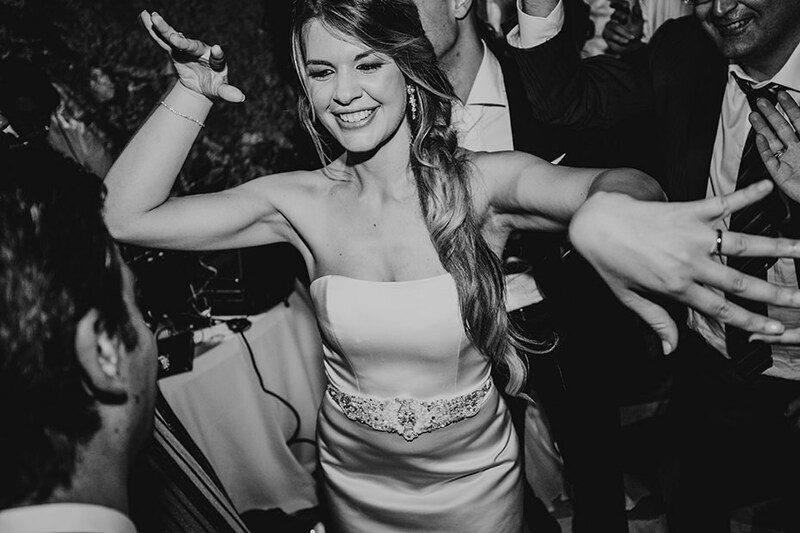 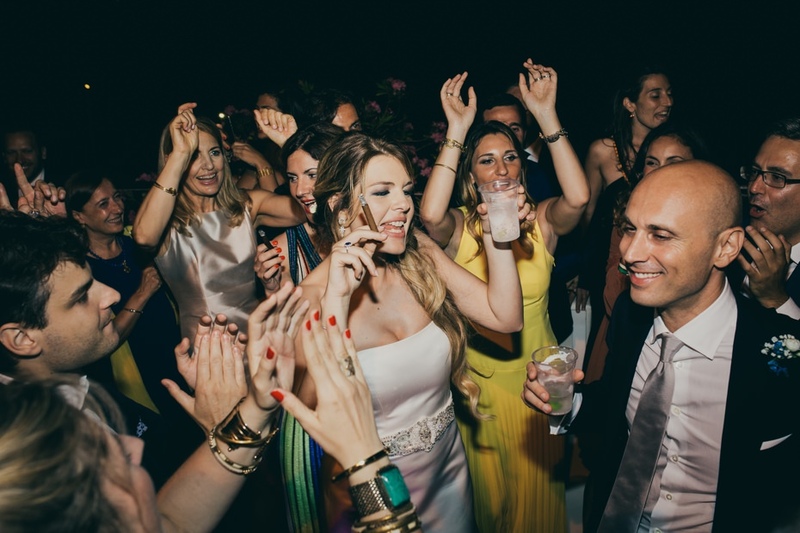 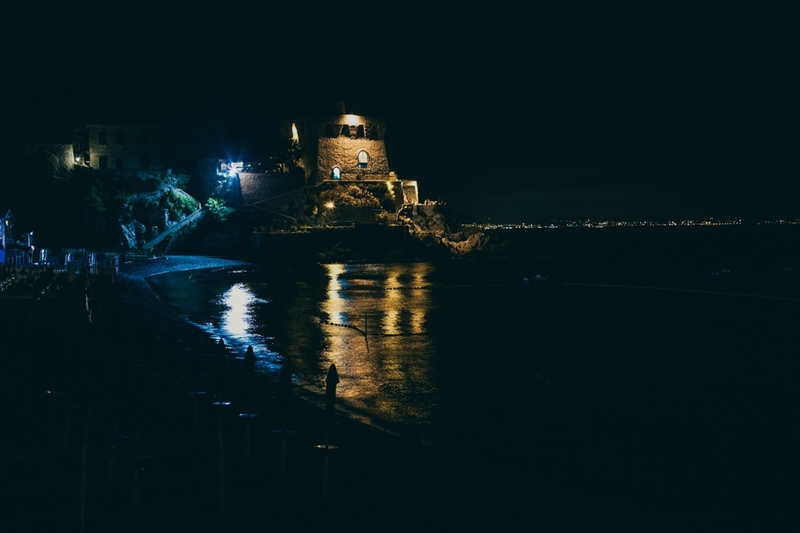 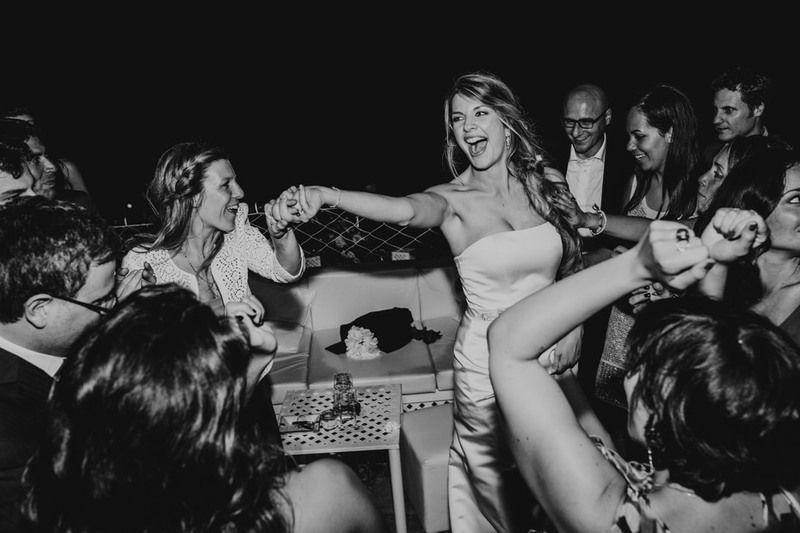 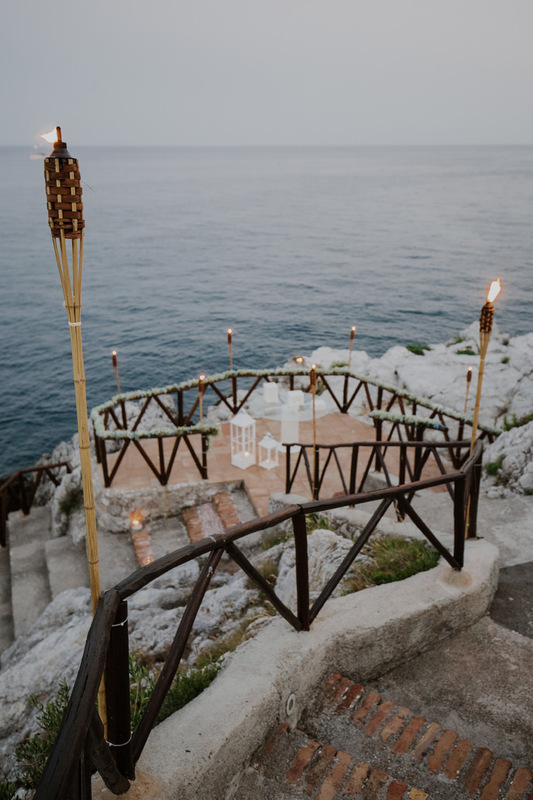 The wedding reception was held at the Torre La Cerniola, overlooking the magnificent seaside village of Erchie.